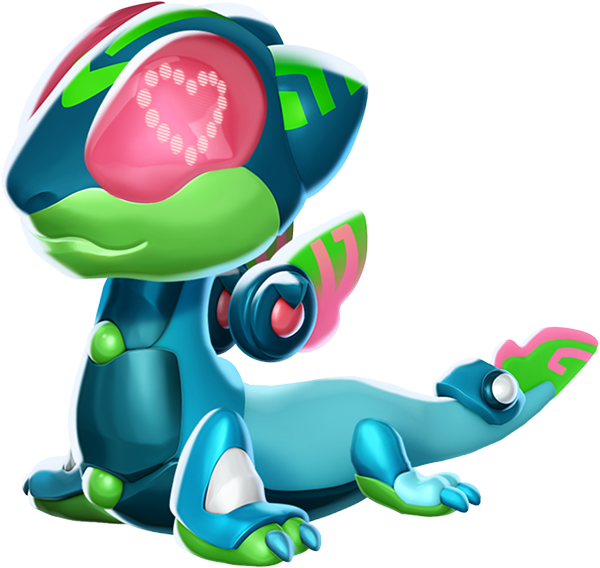 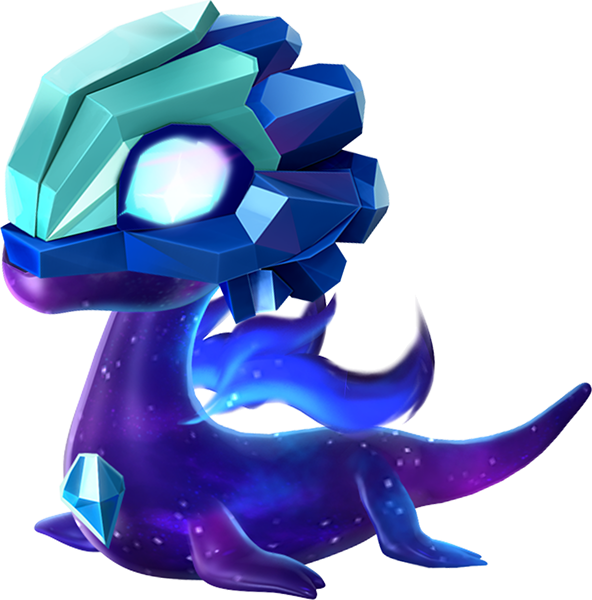 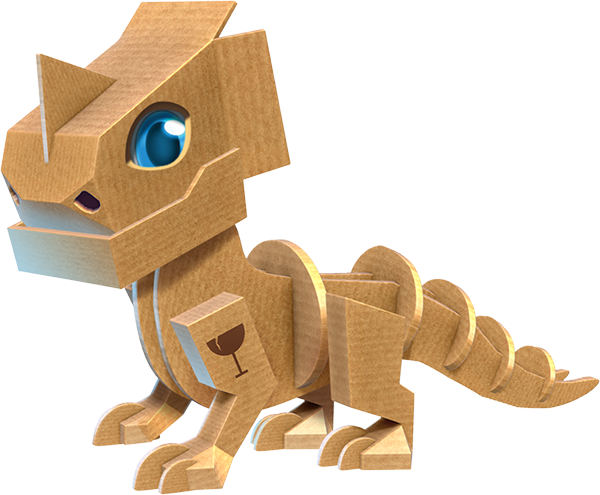 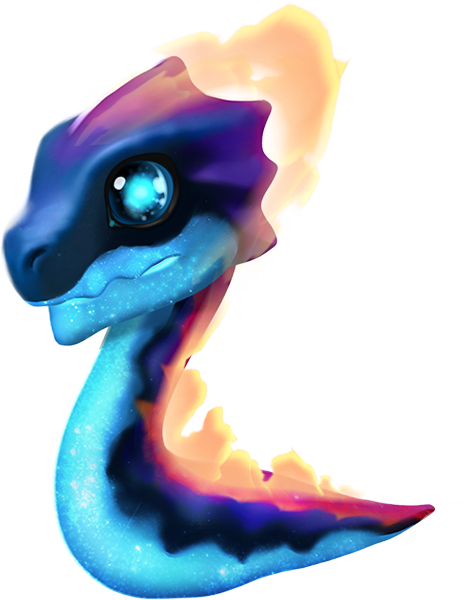 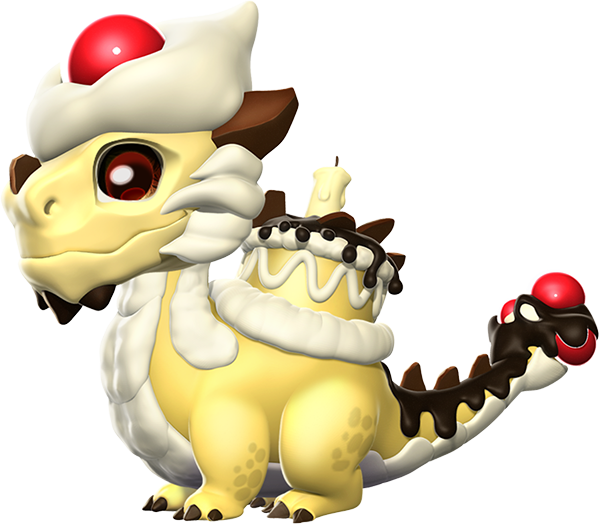 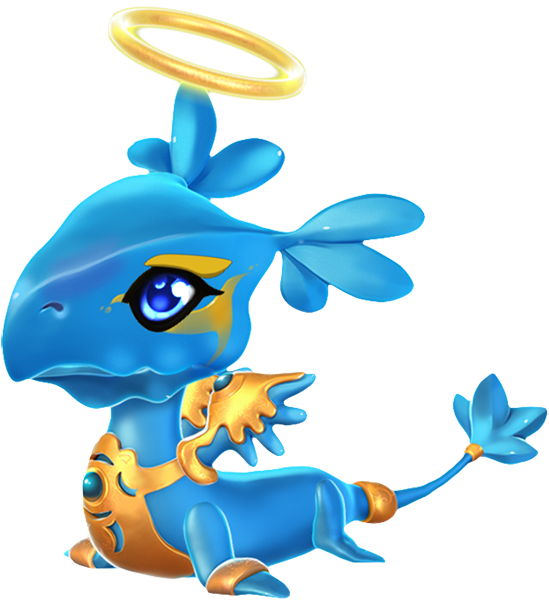 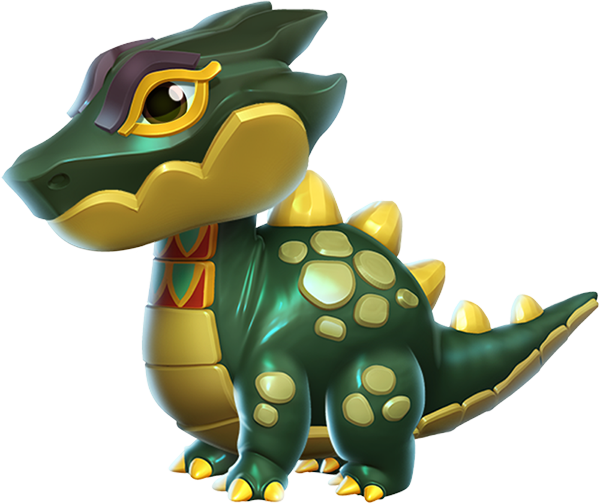 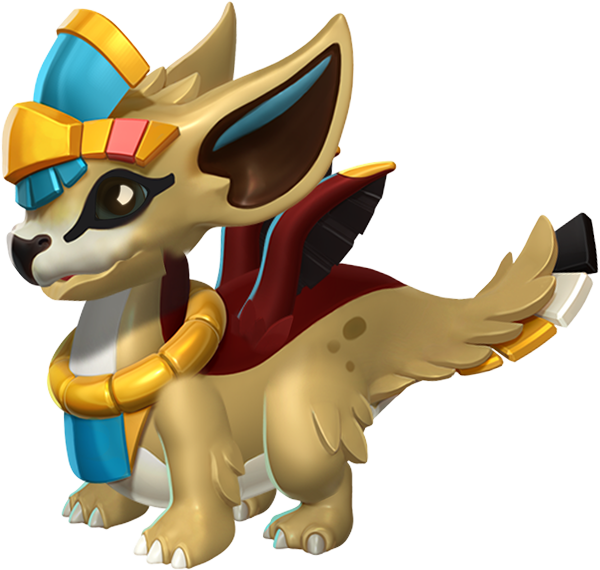 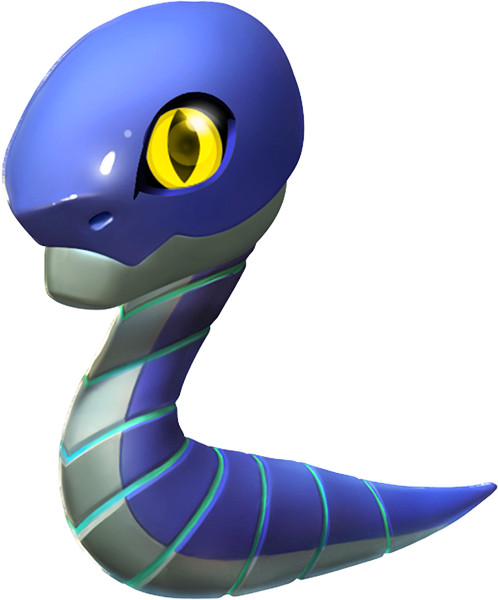 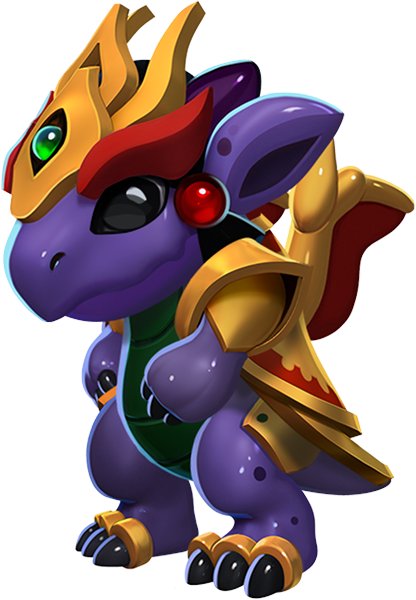 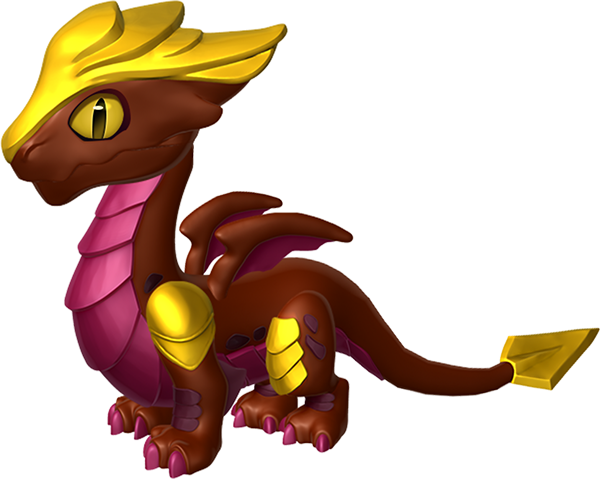 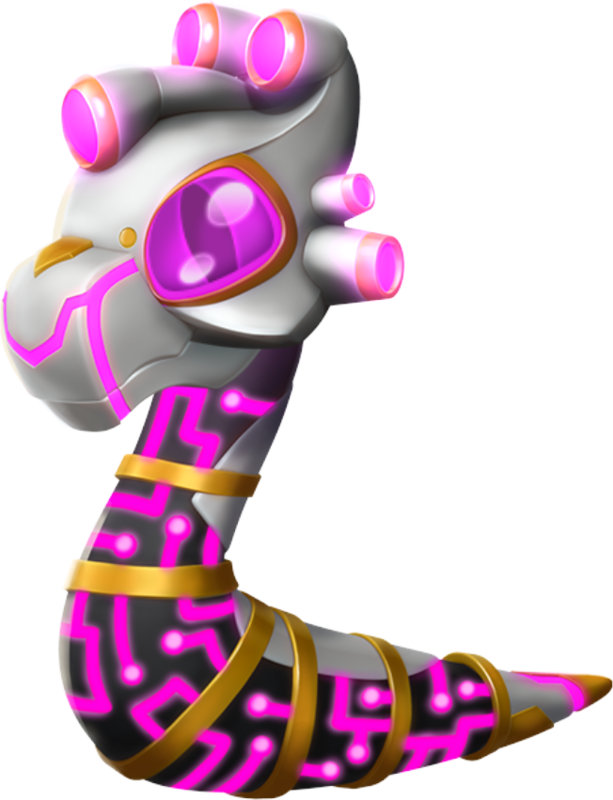 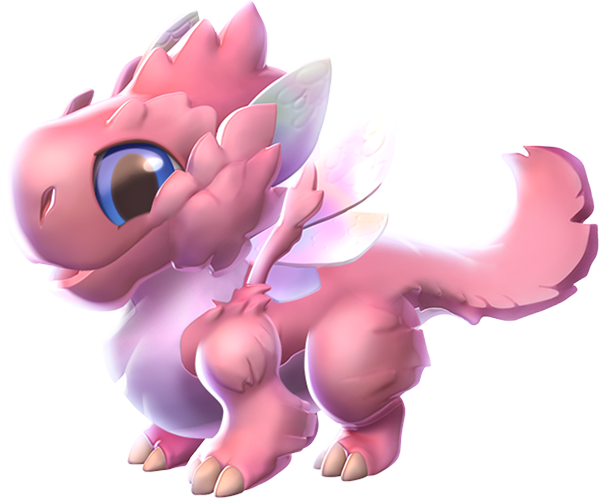 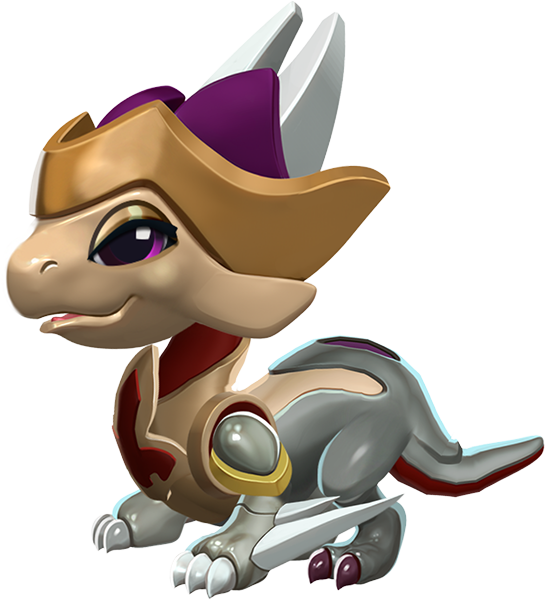 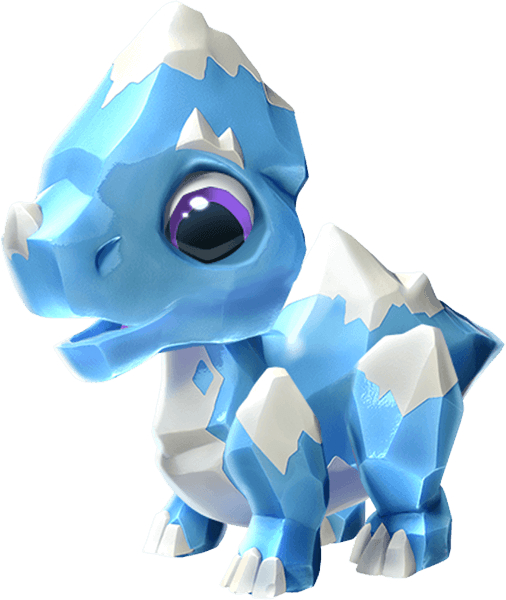 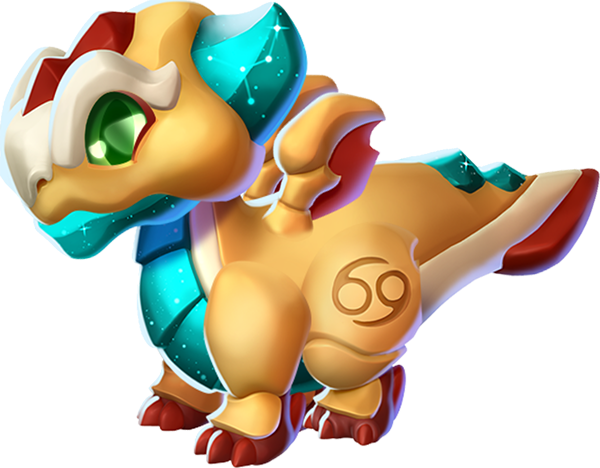 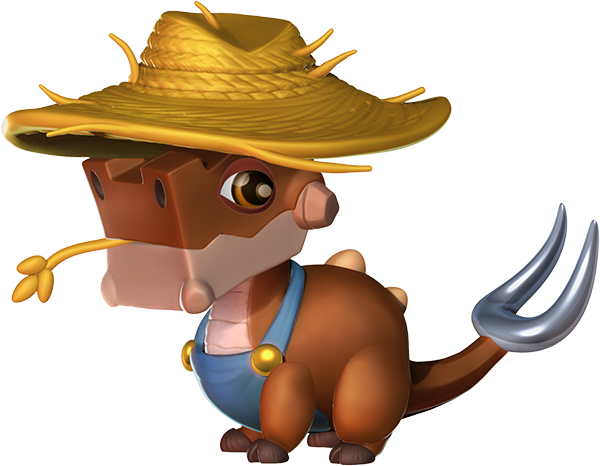 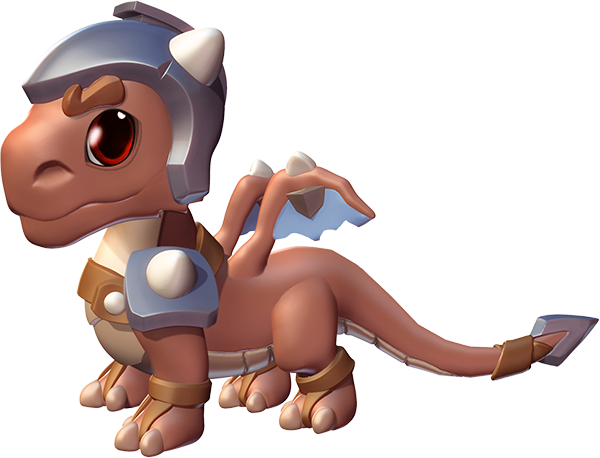 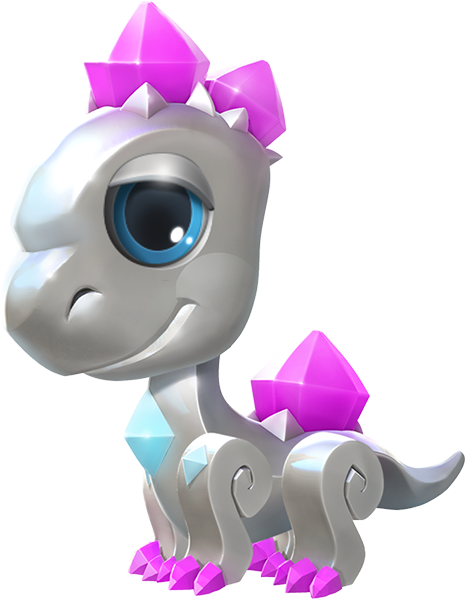 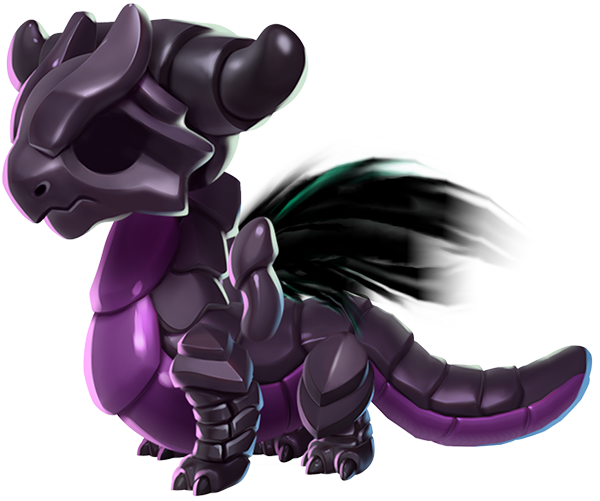 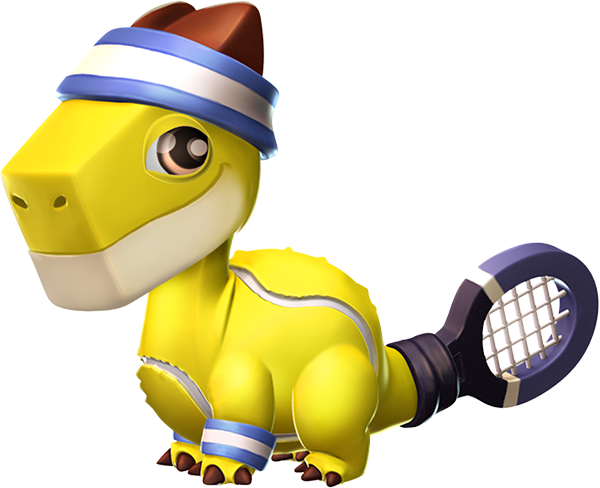 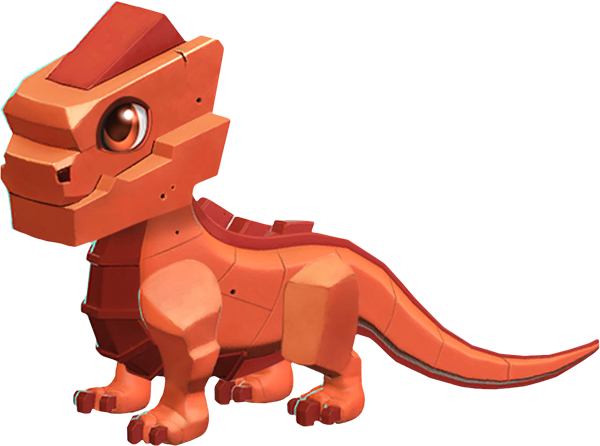 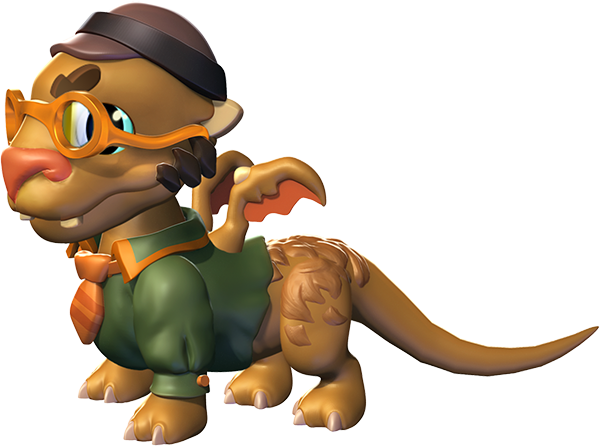 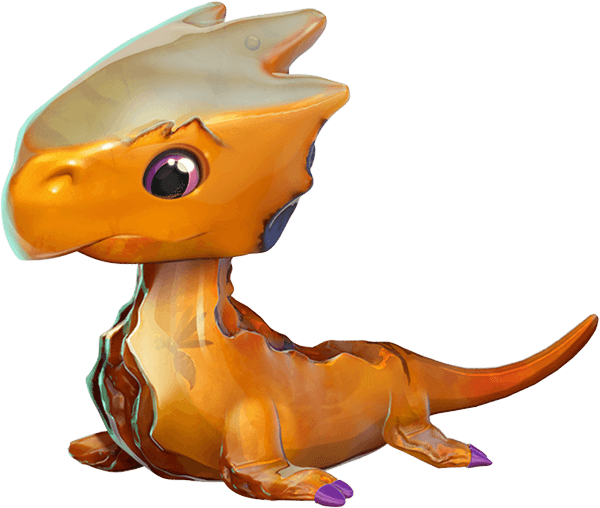 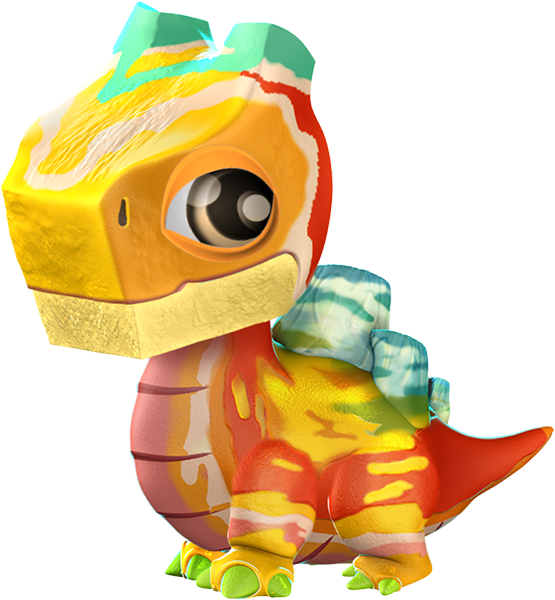 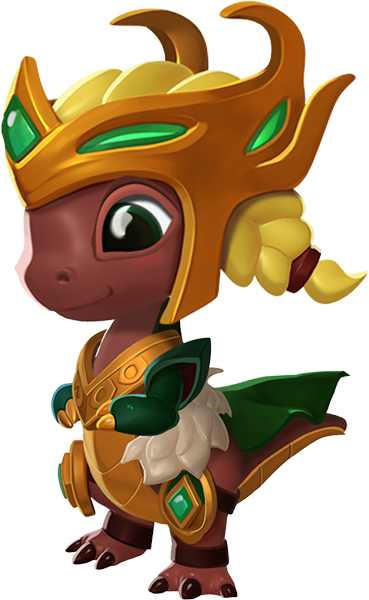 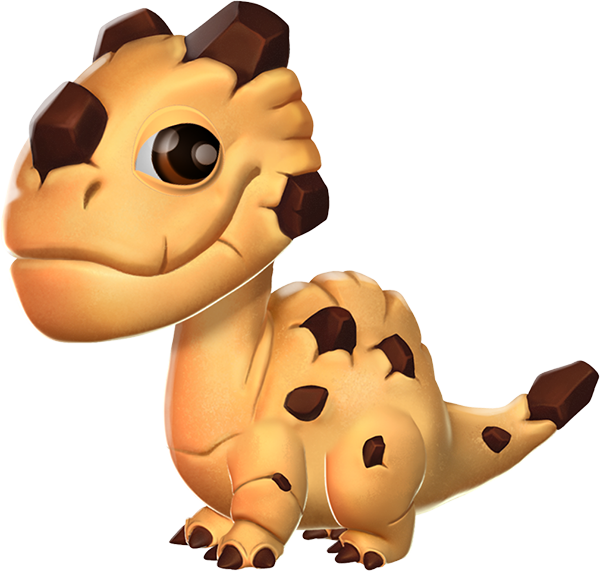 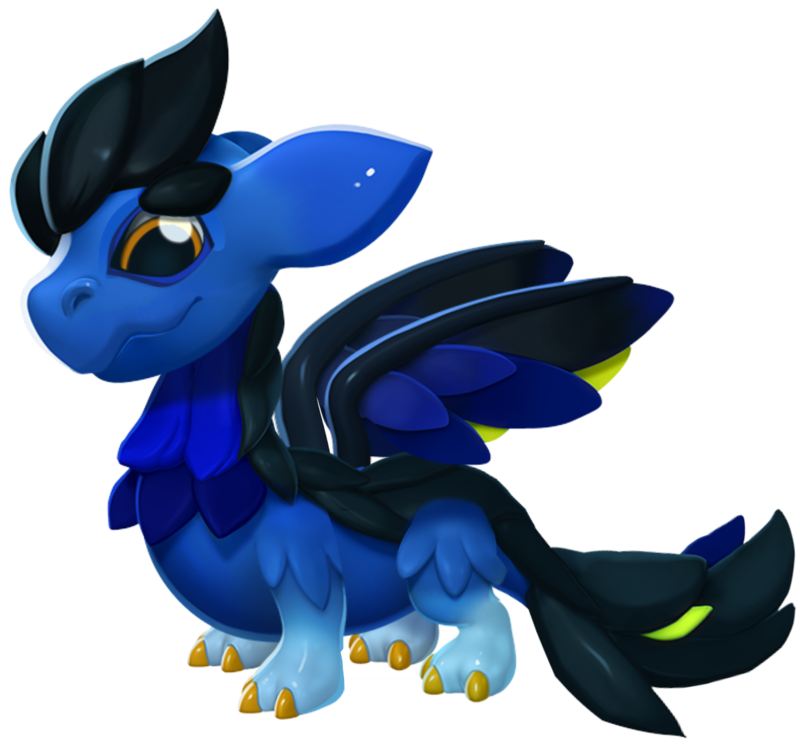 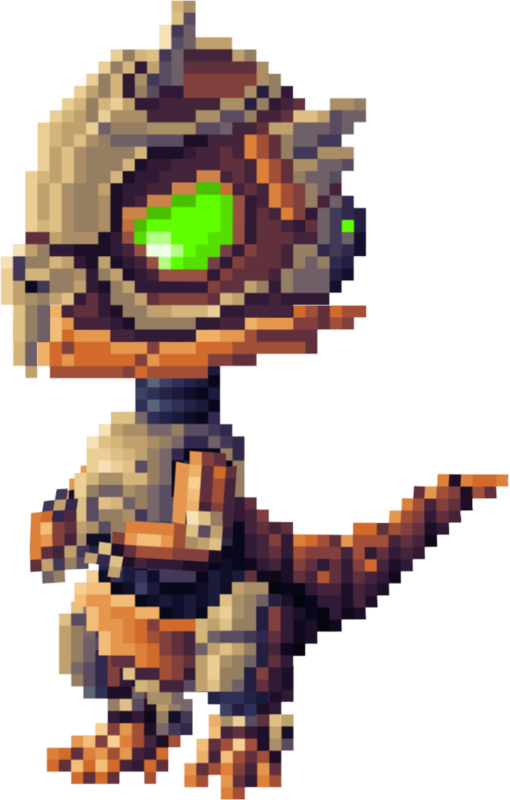 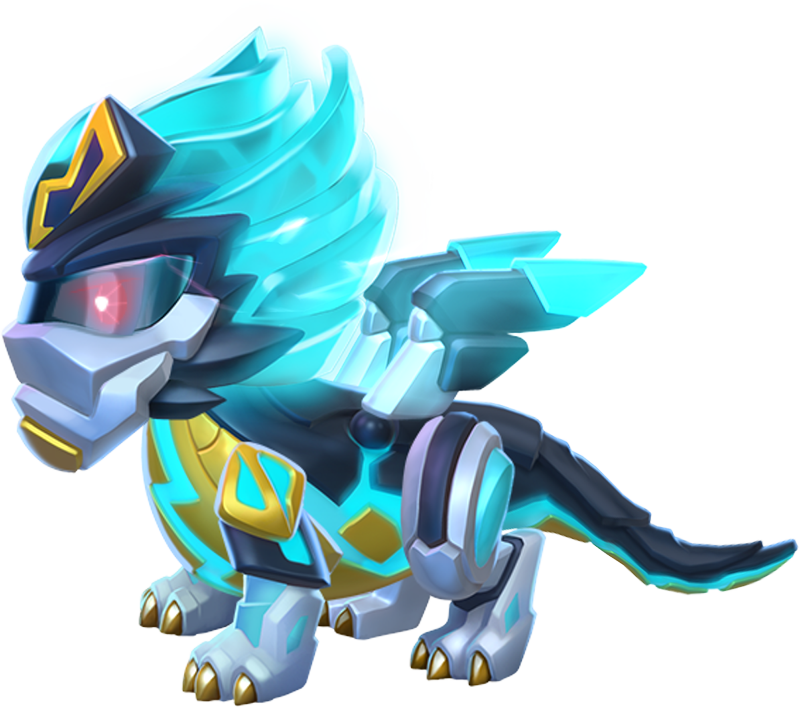 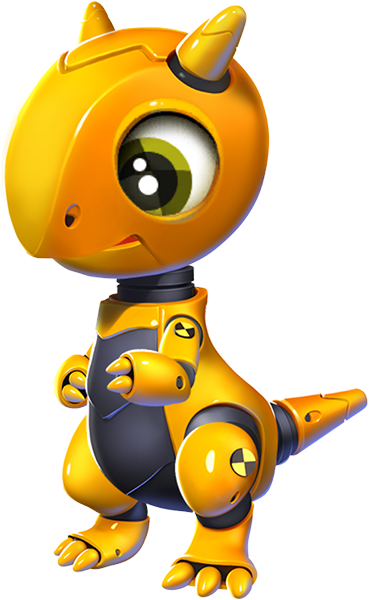 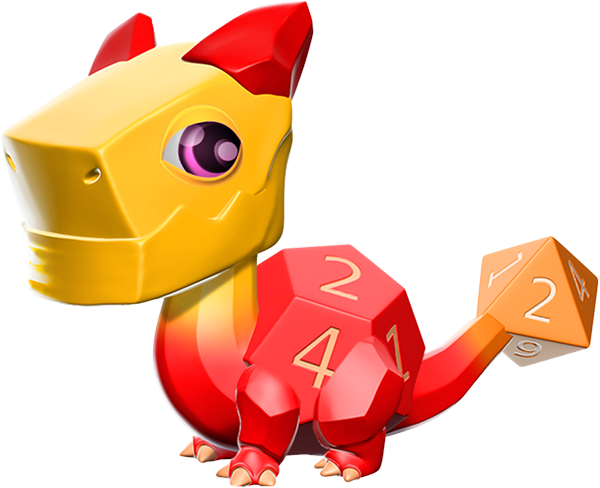 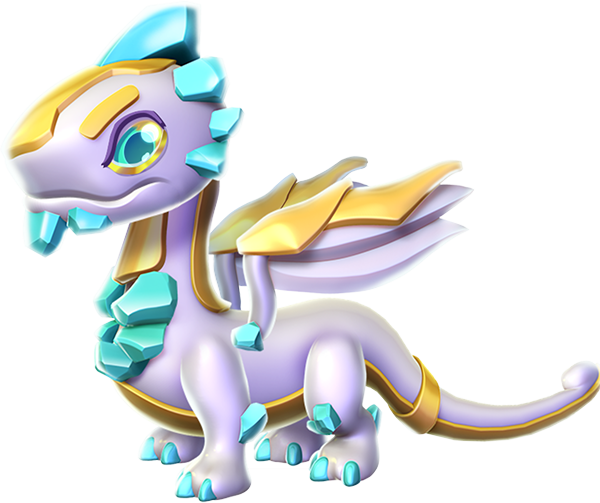 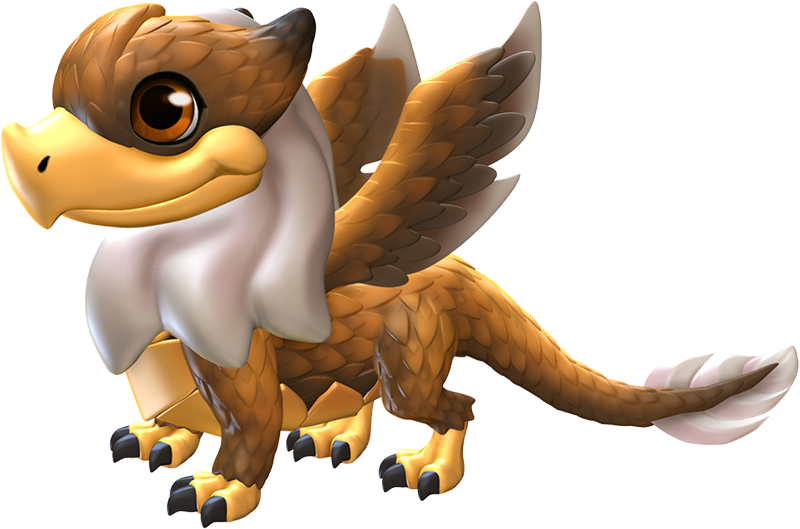 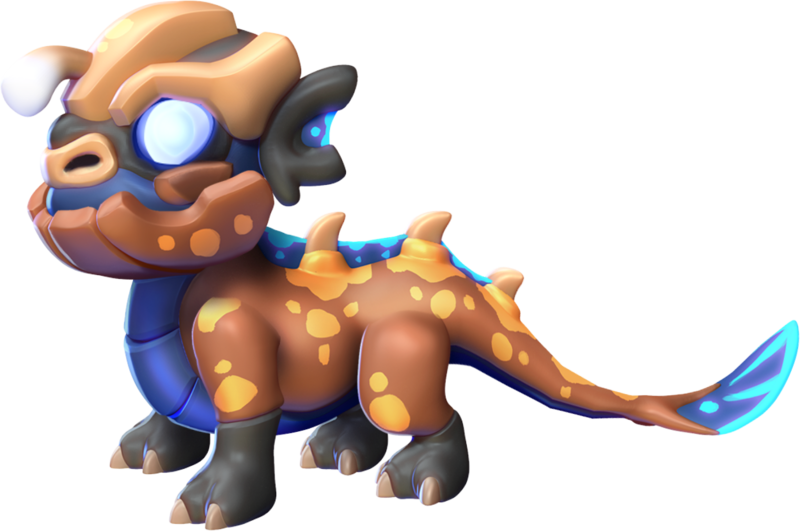 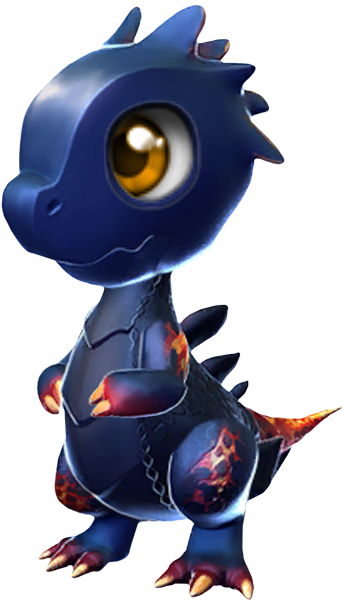 This page is for the purpose of storing images of Dragons in their baby form. 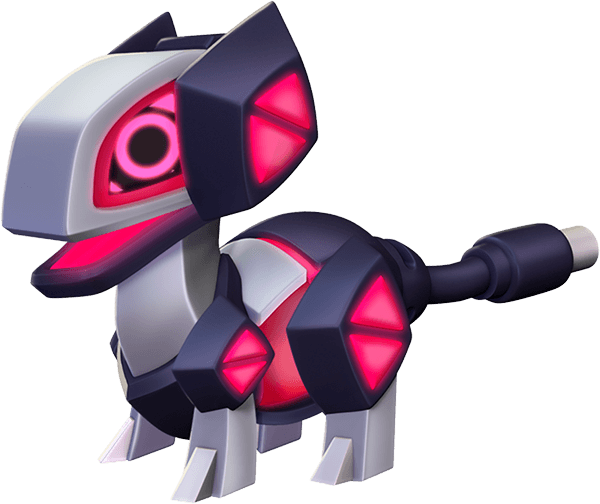 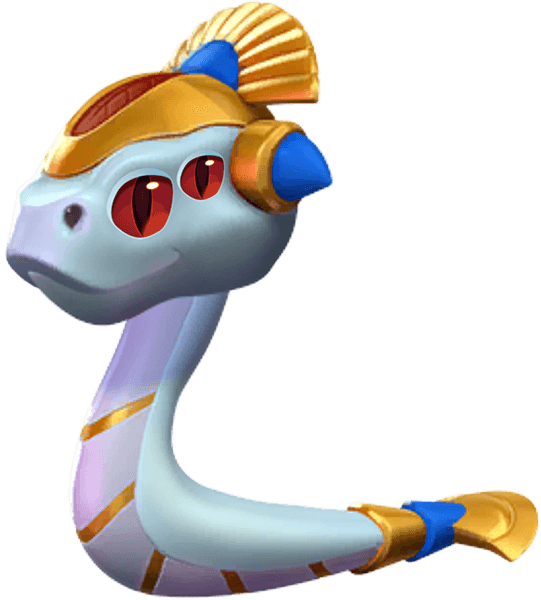 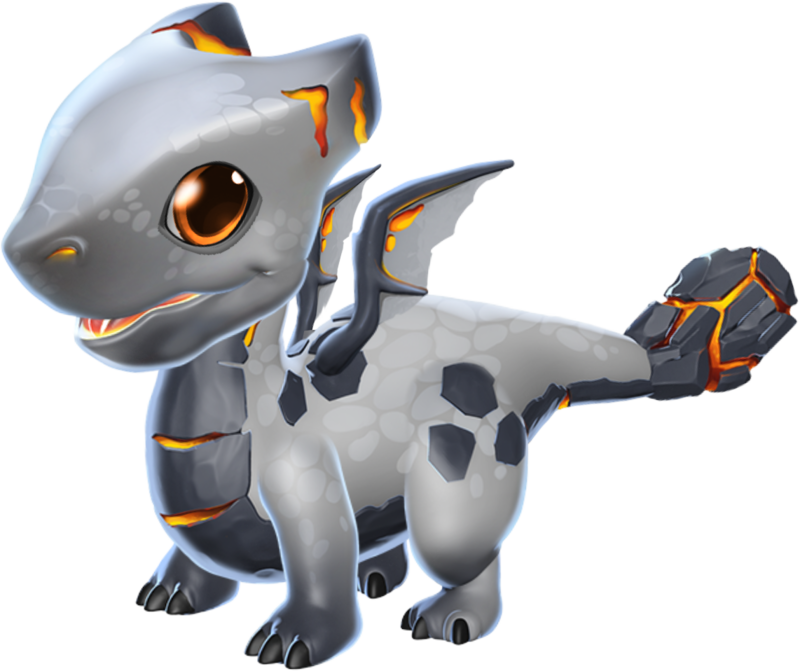 Courtesy of Gameloft for providing us with these images. 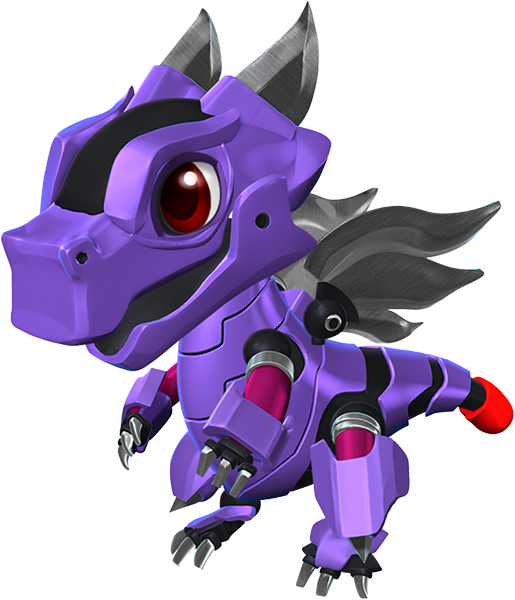 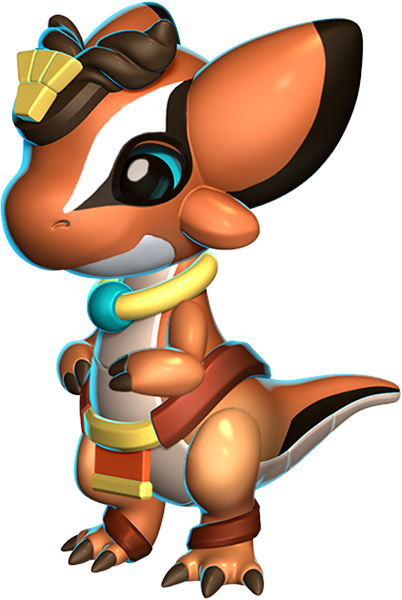 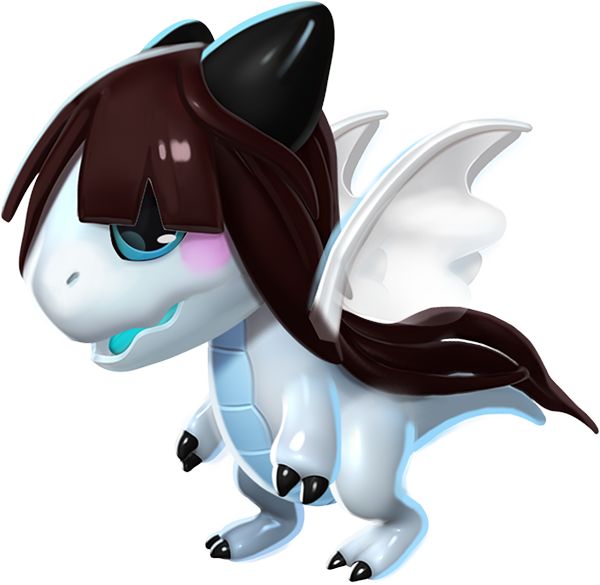 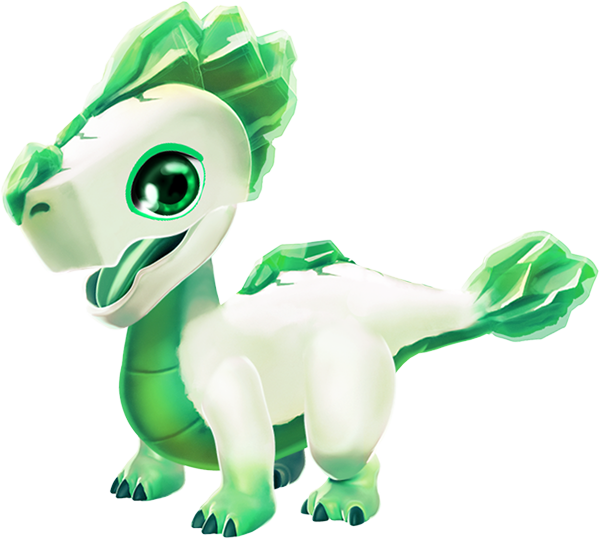 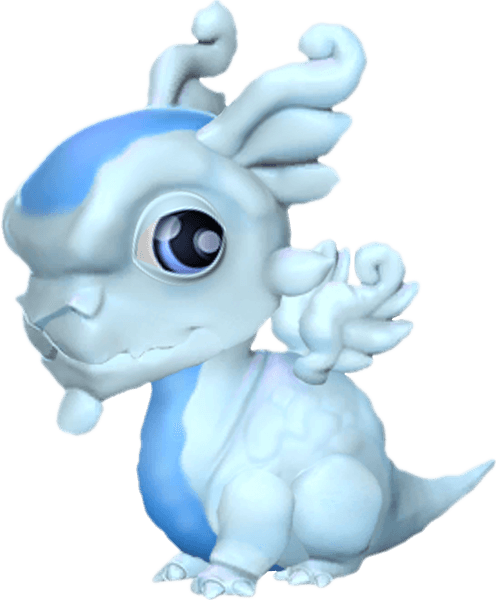 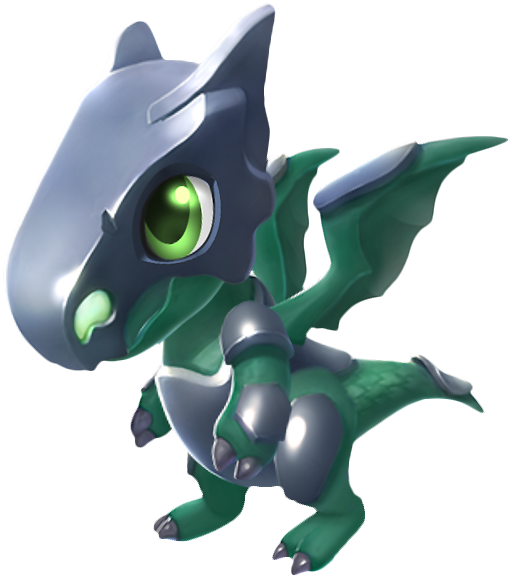 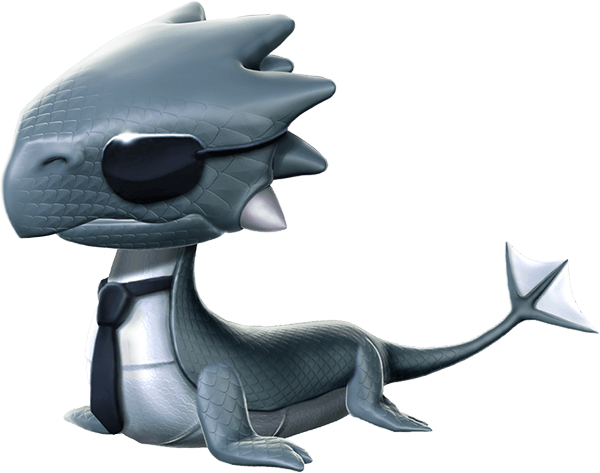 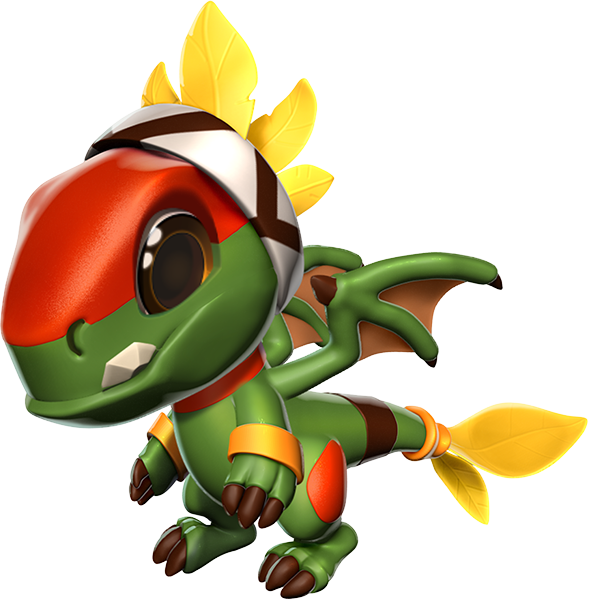 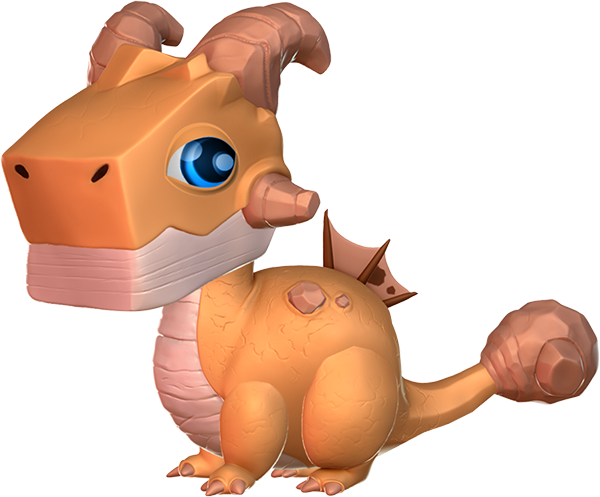 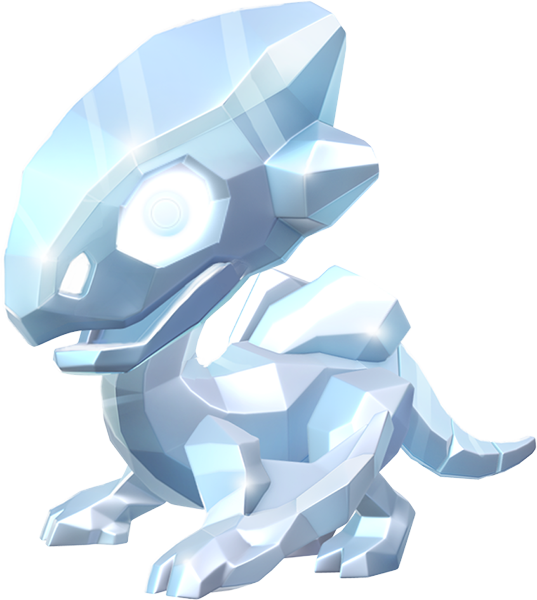 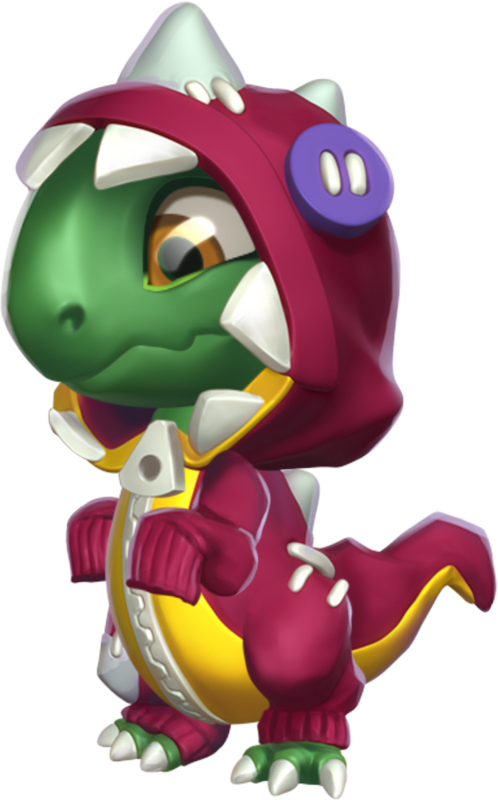 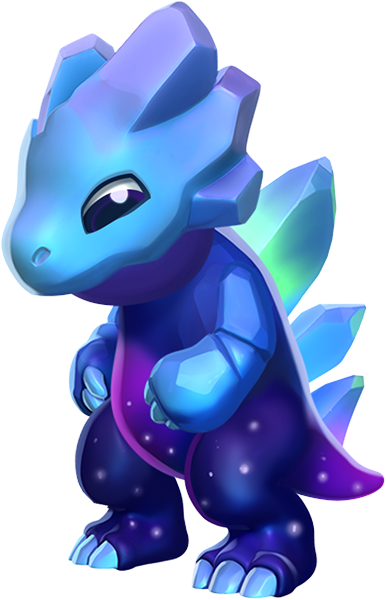 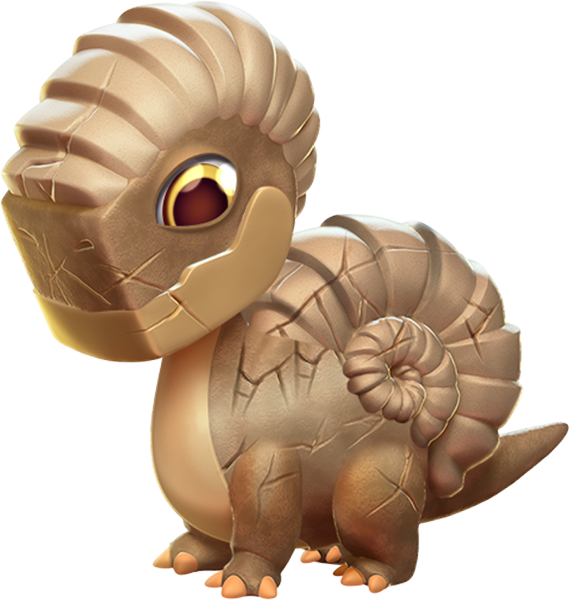 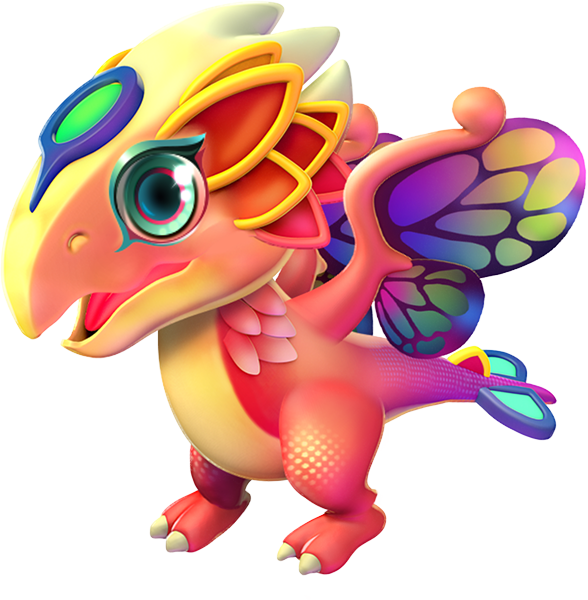 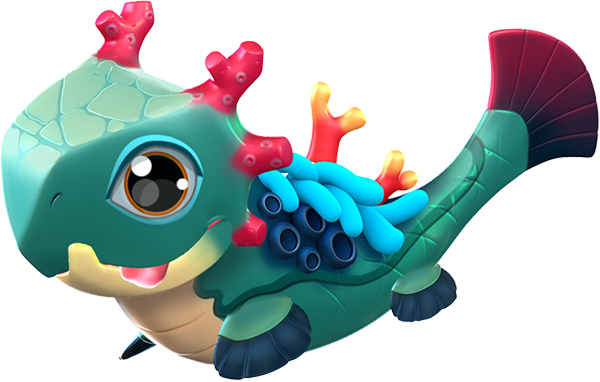 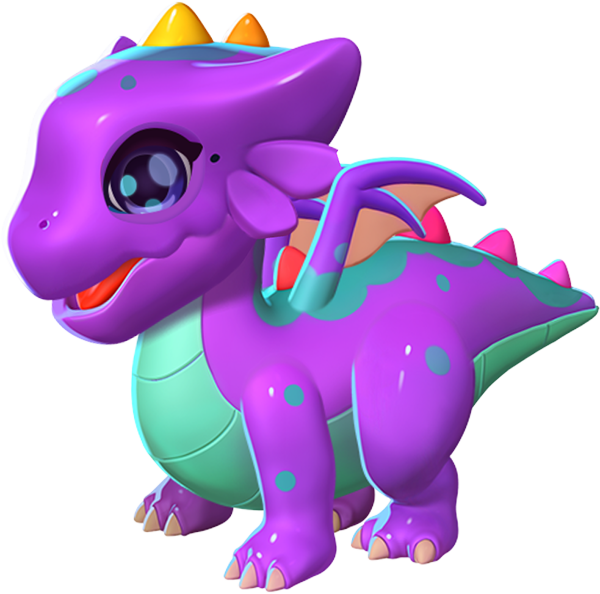 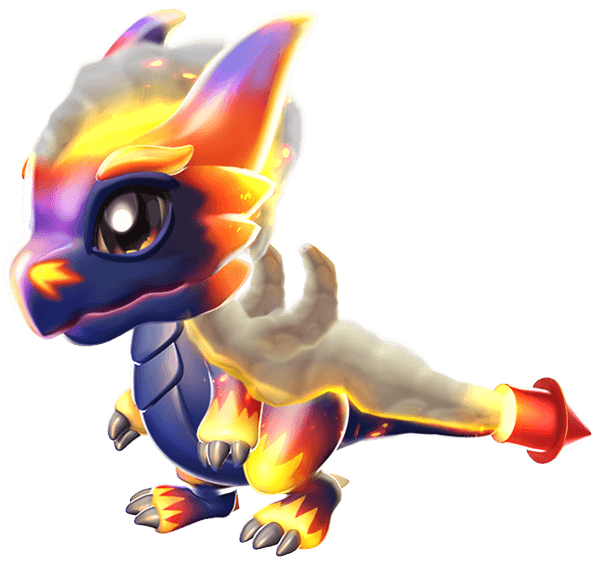 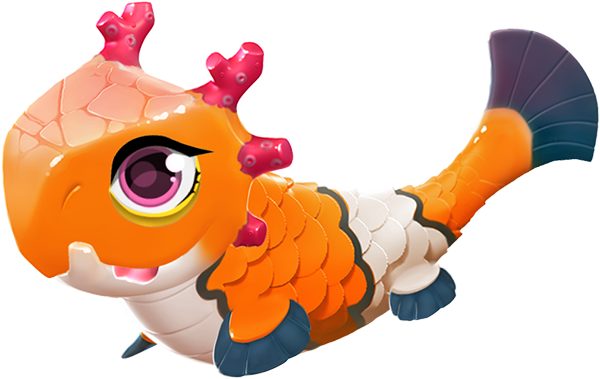 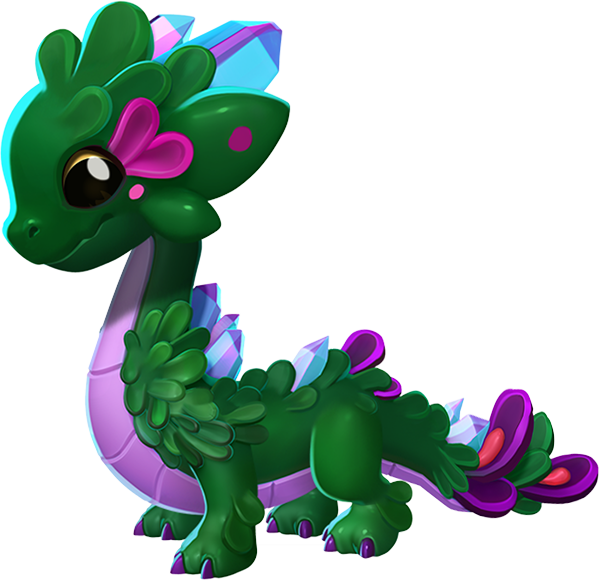 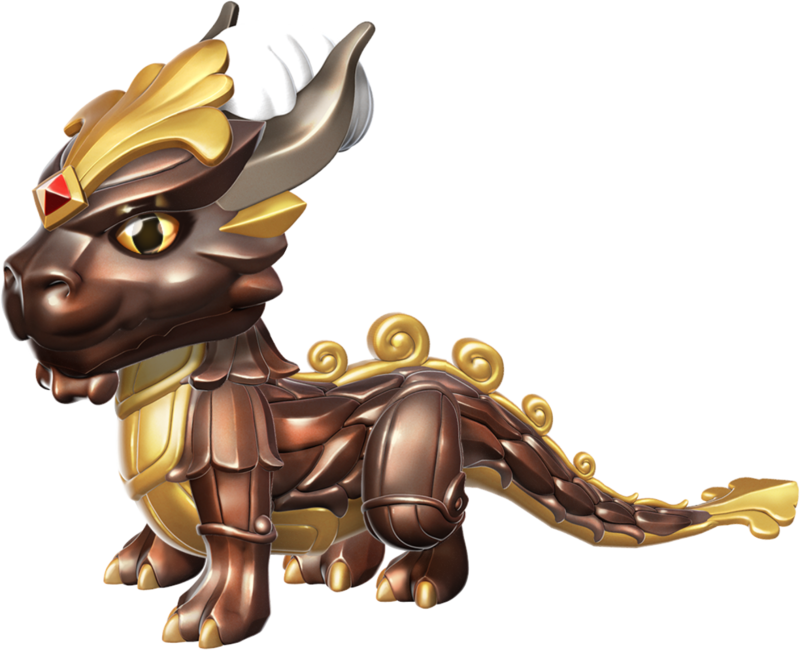 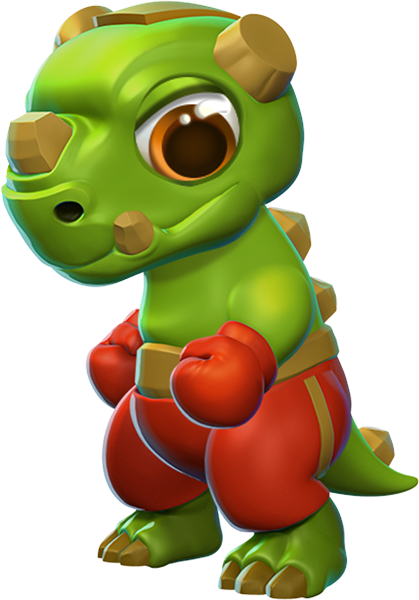 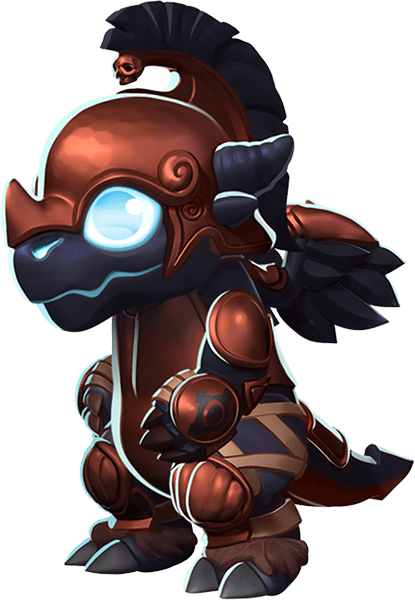 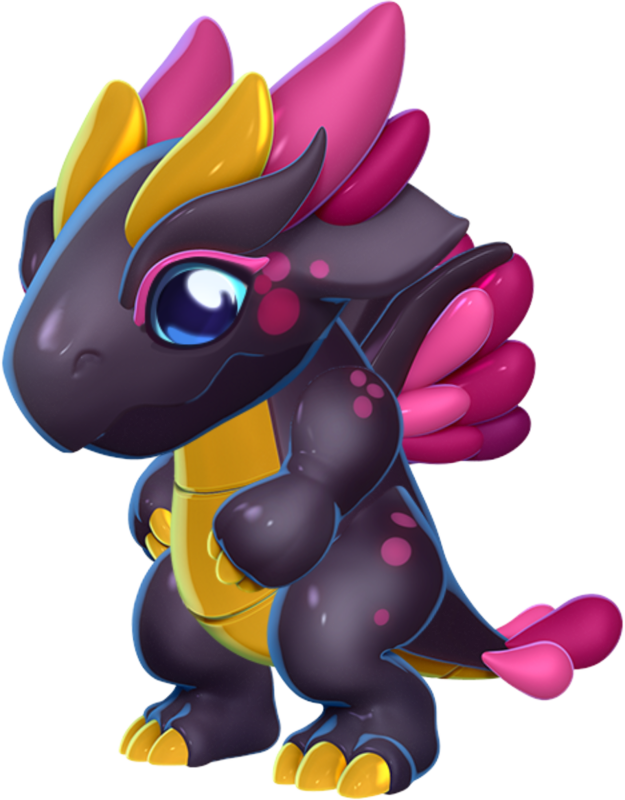 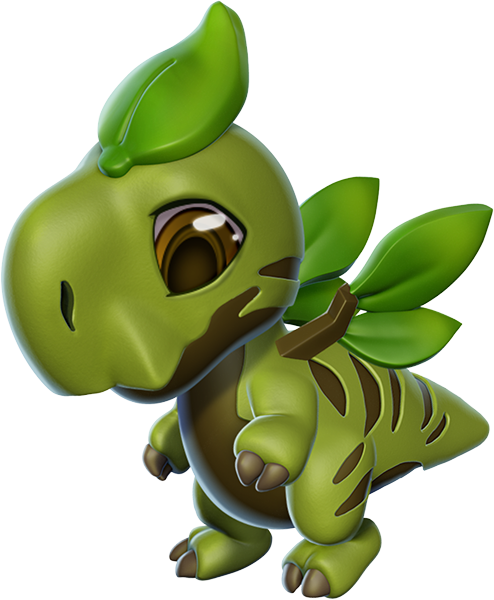 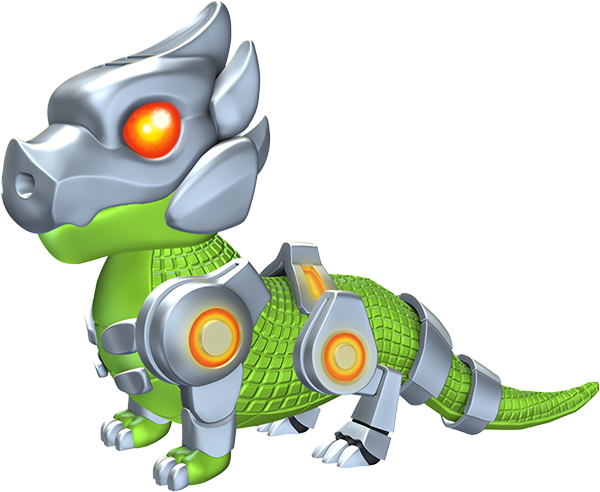 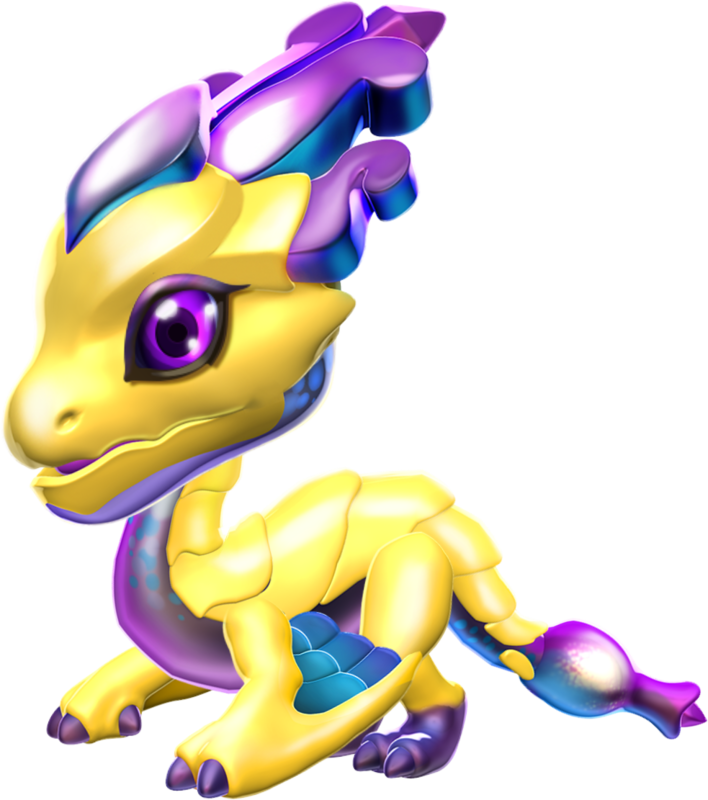 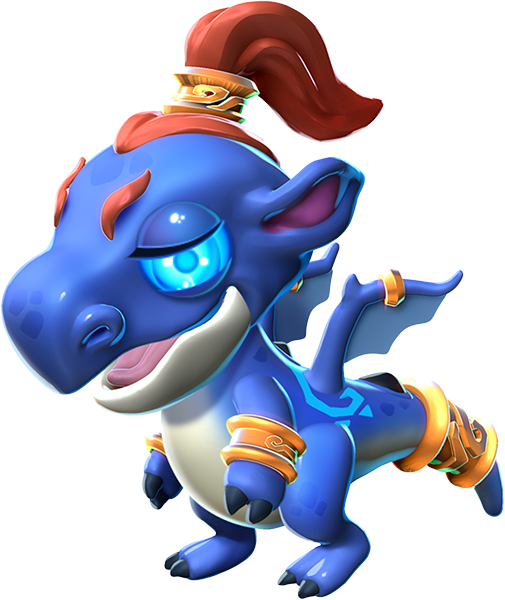 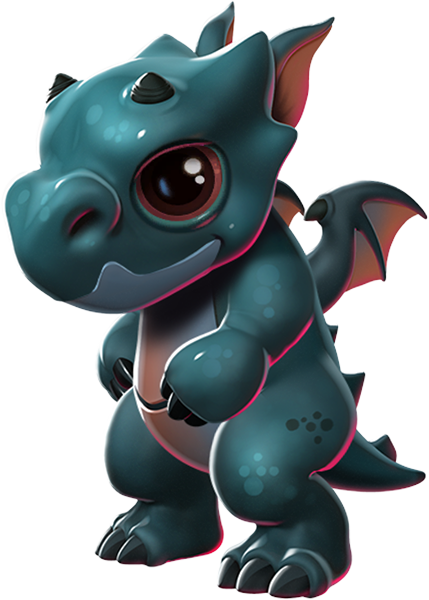 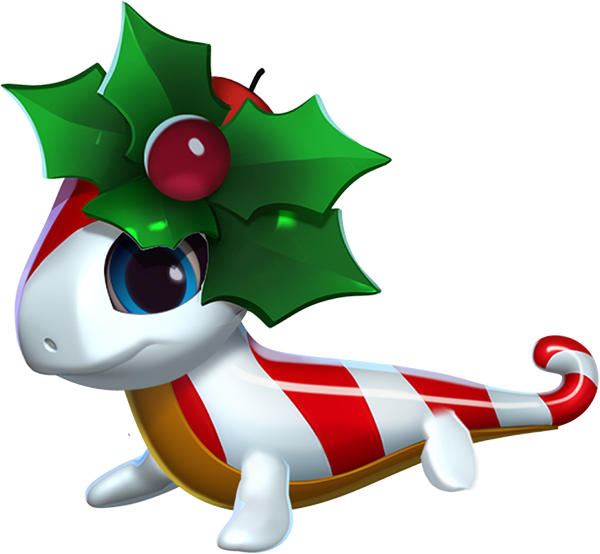 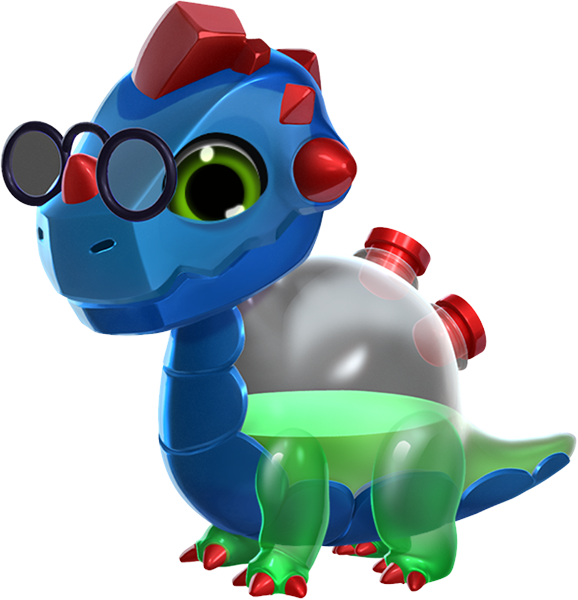 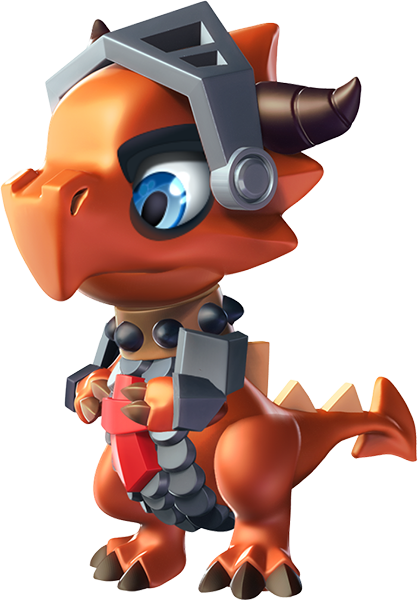 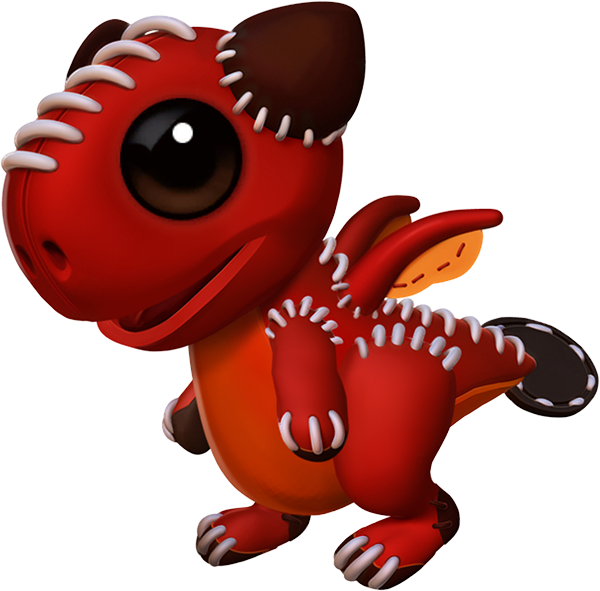 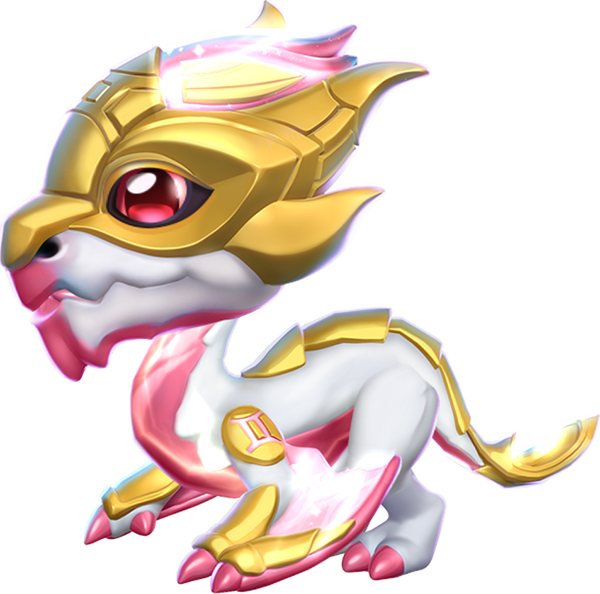 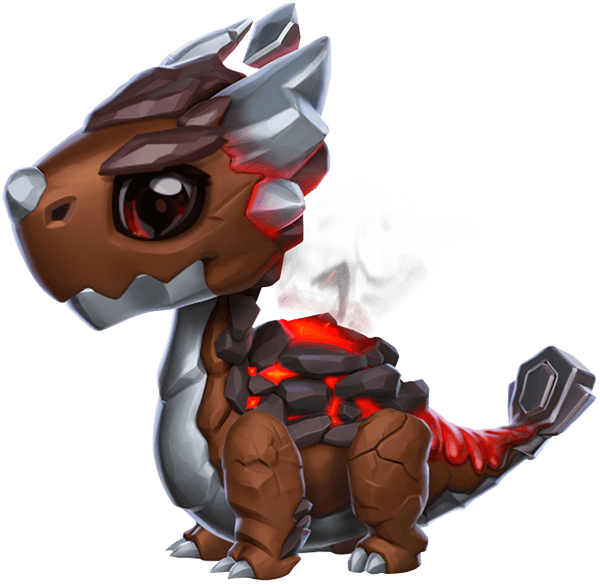 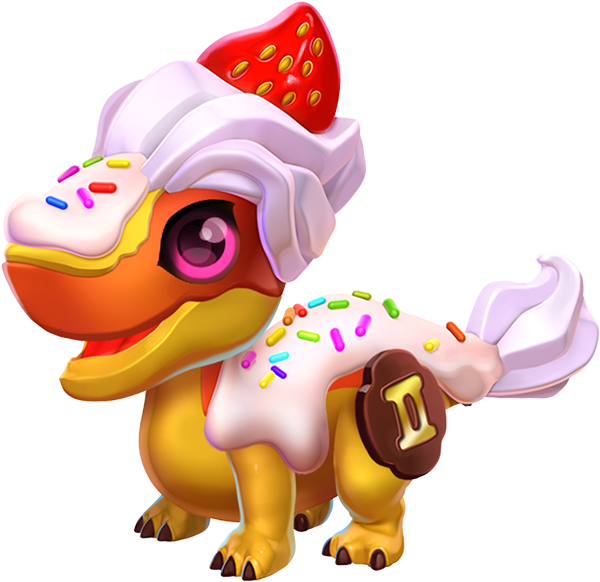 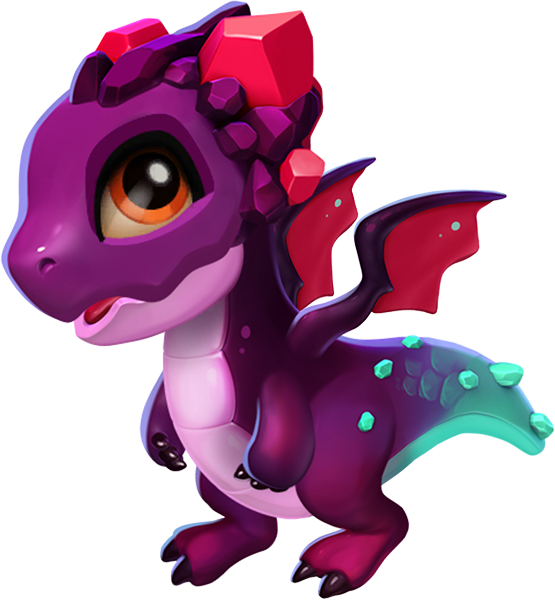 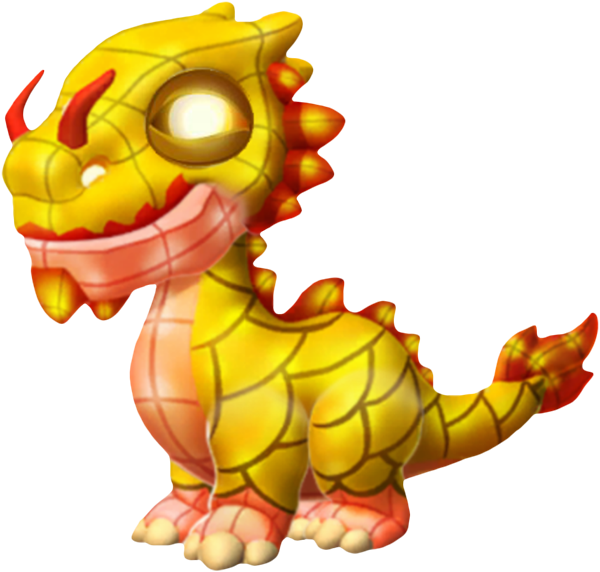 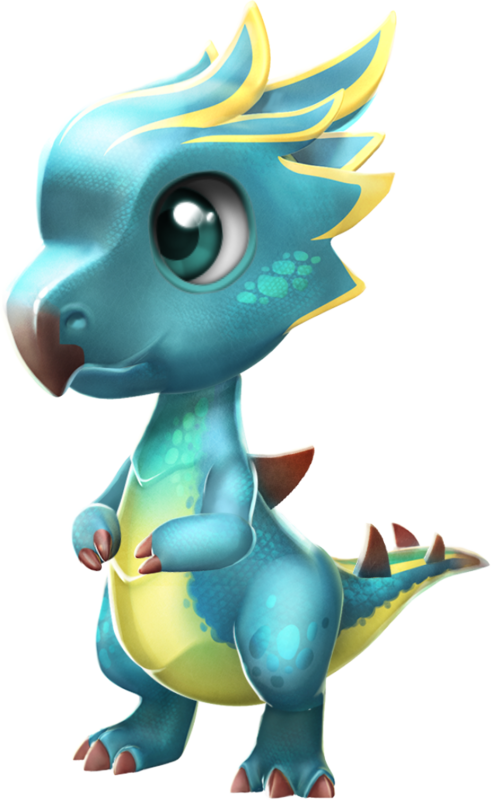 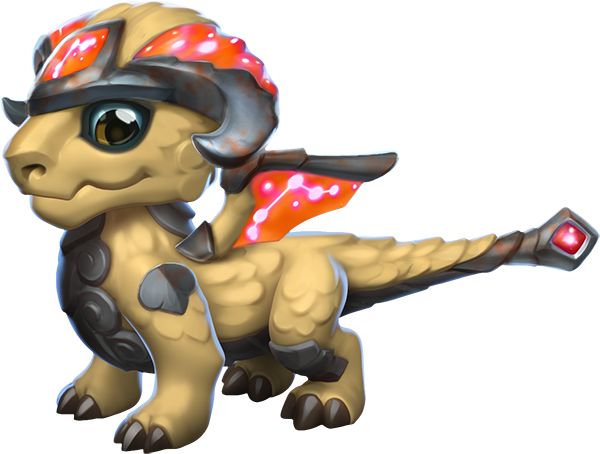 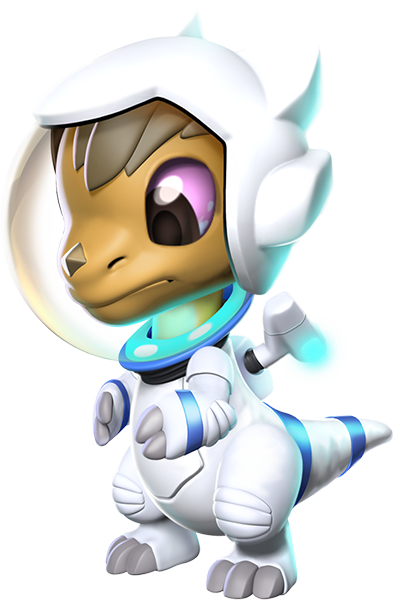 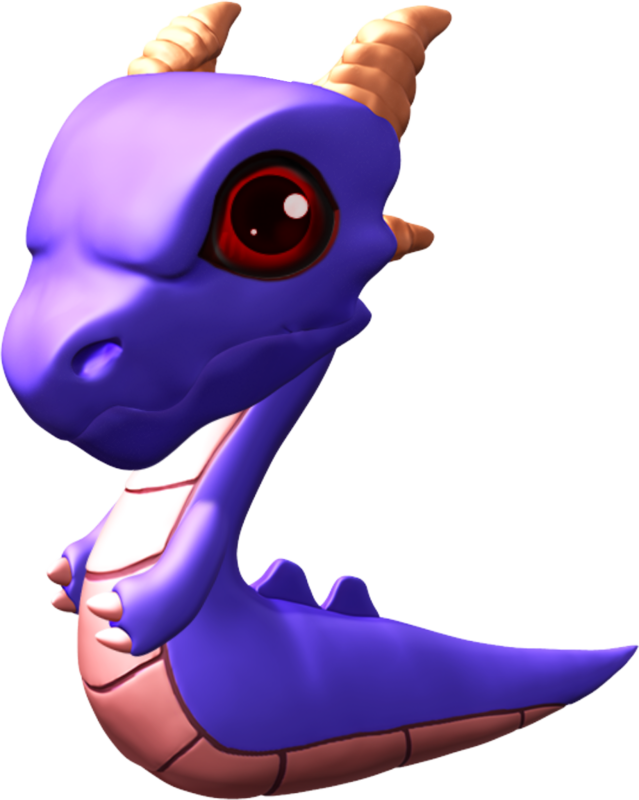 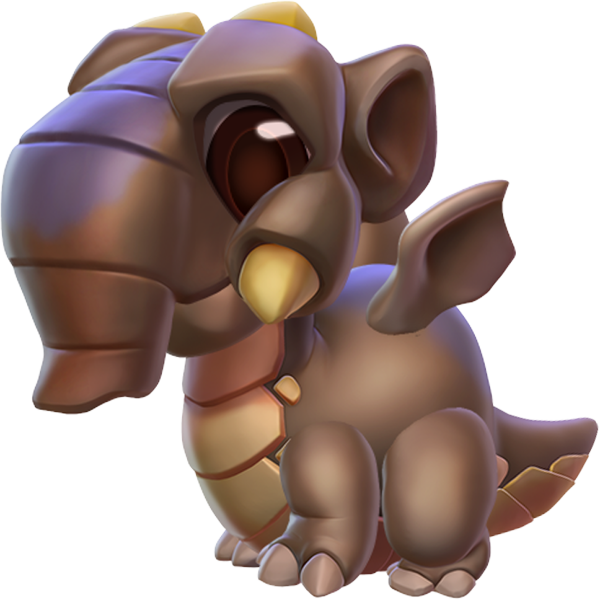 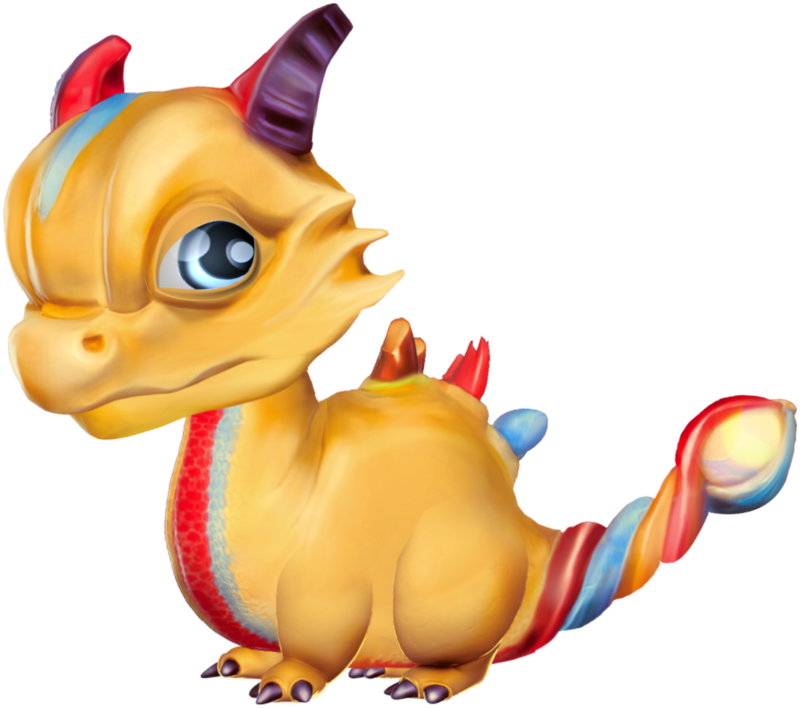 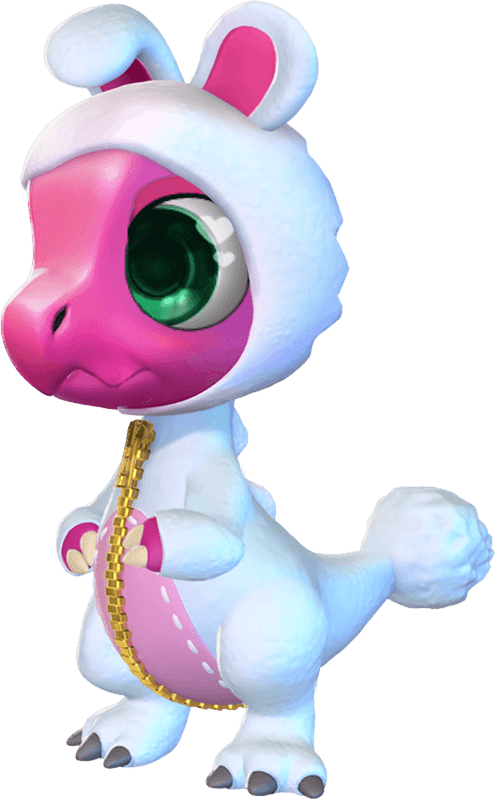 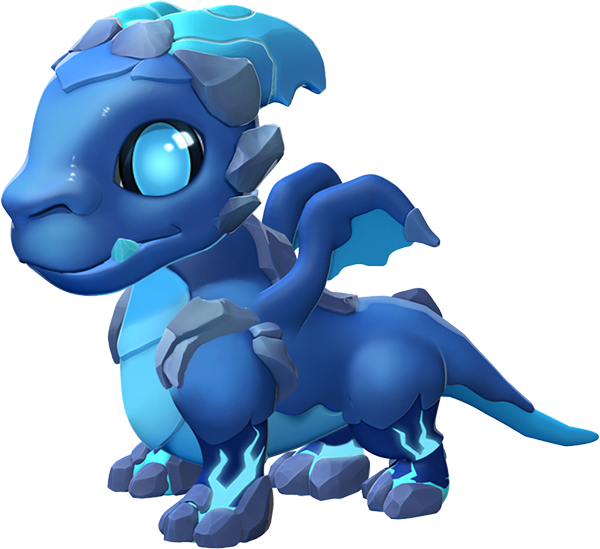 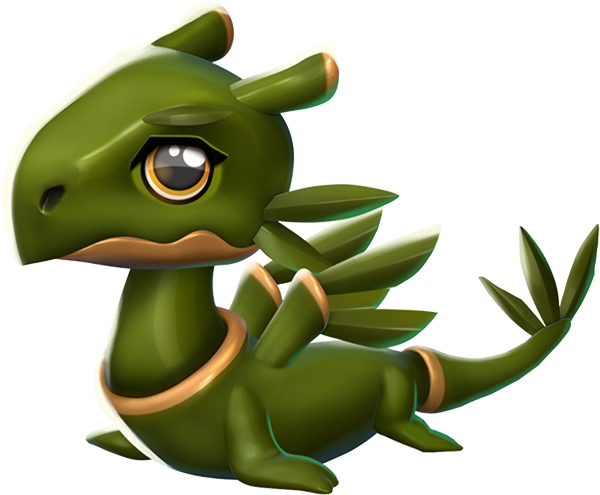 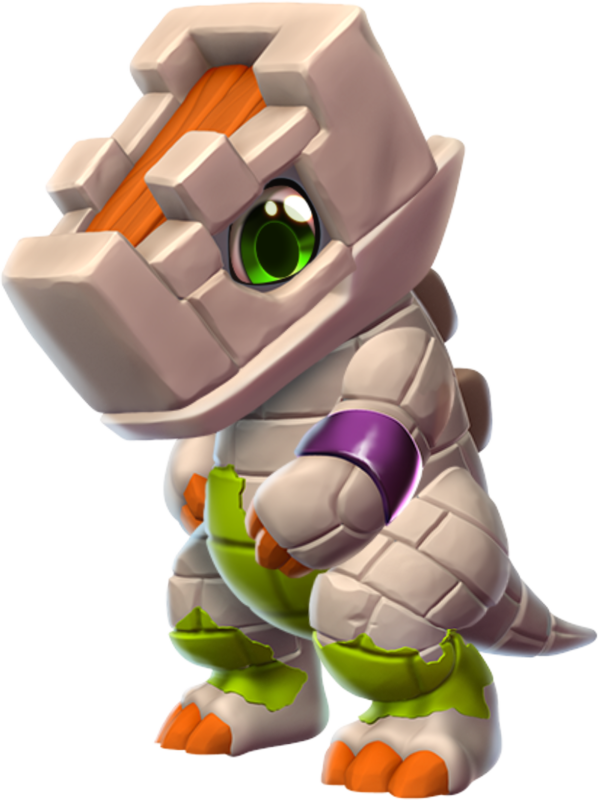 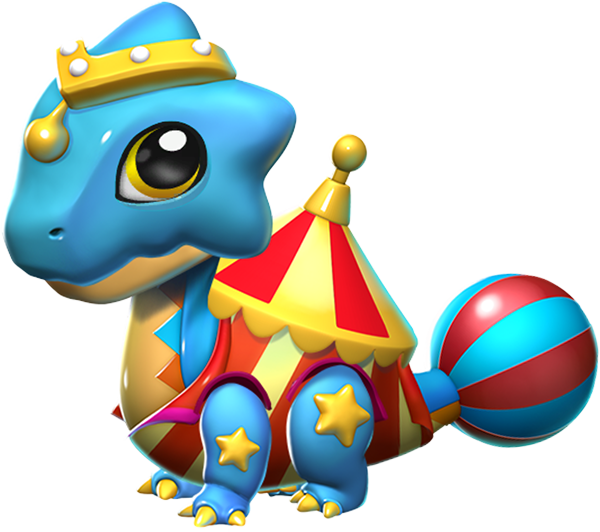 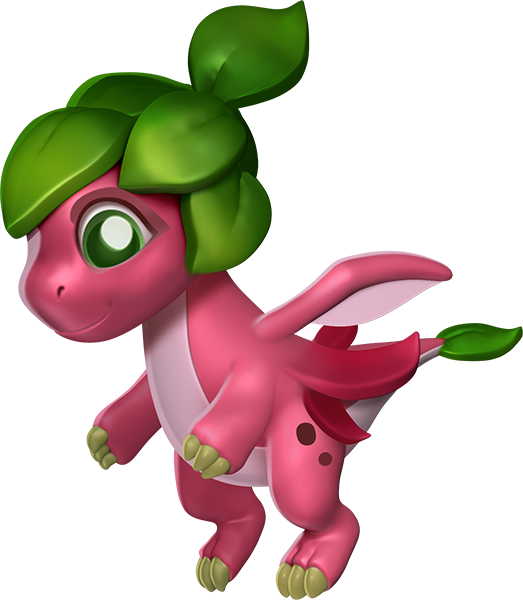 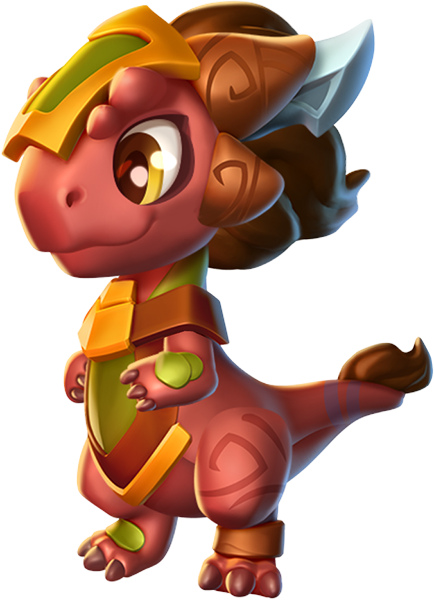 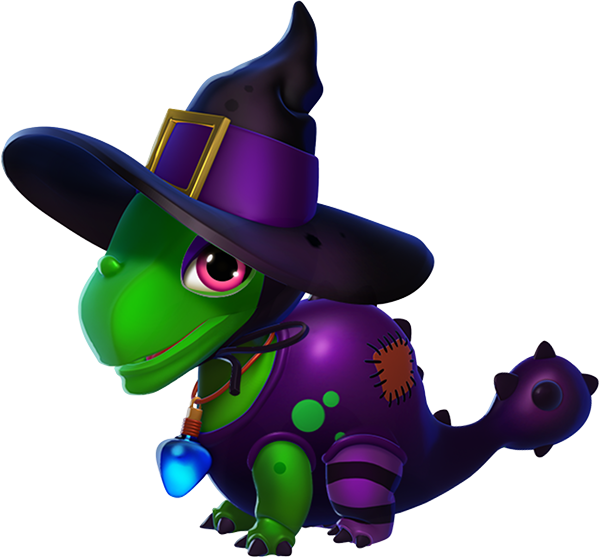 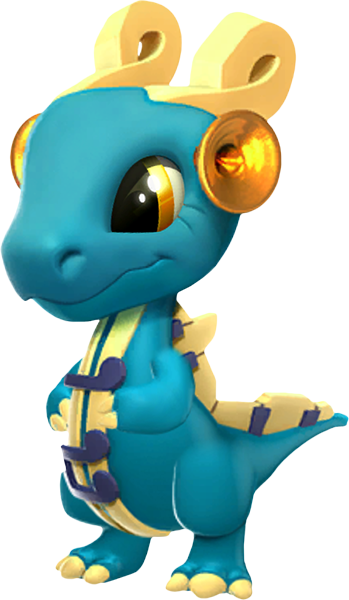 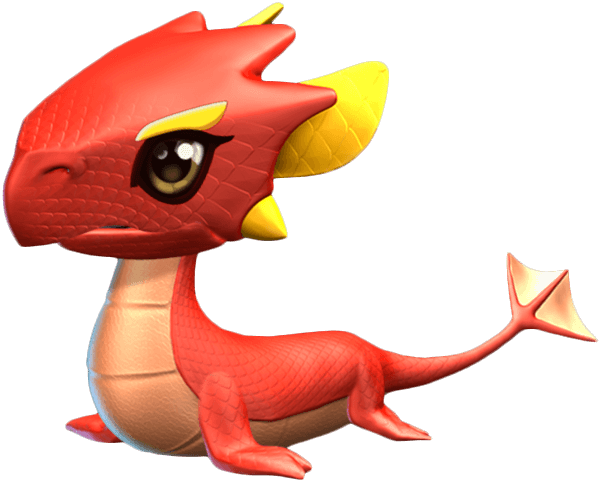 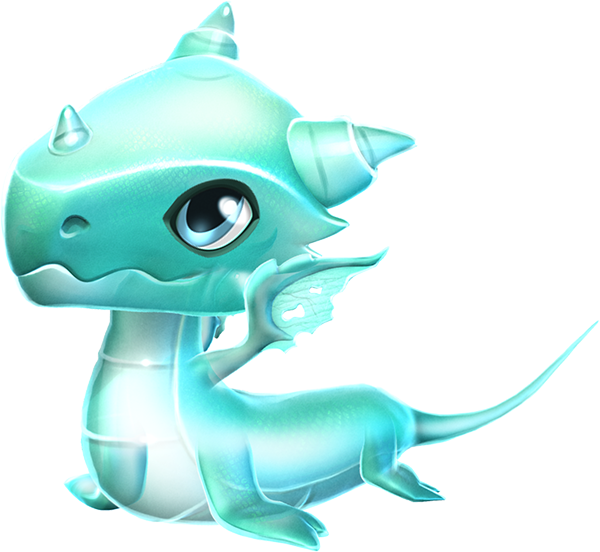 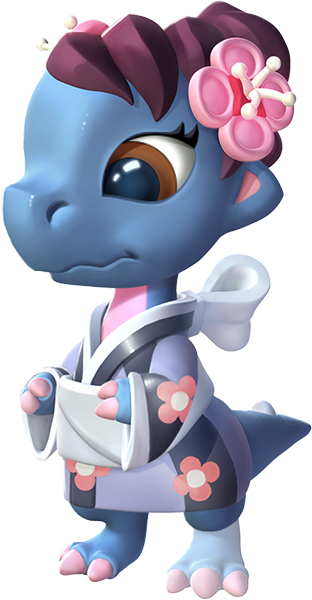 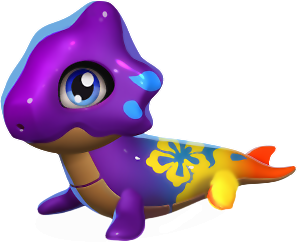 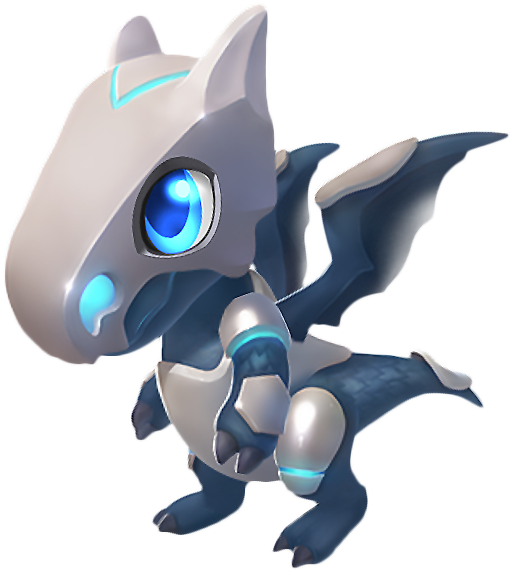 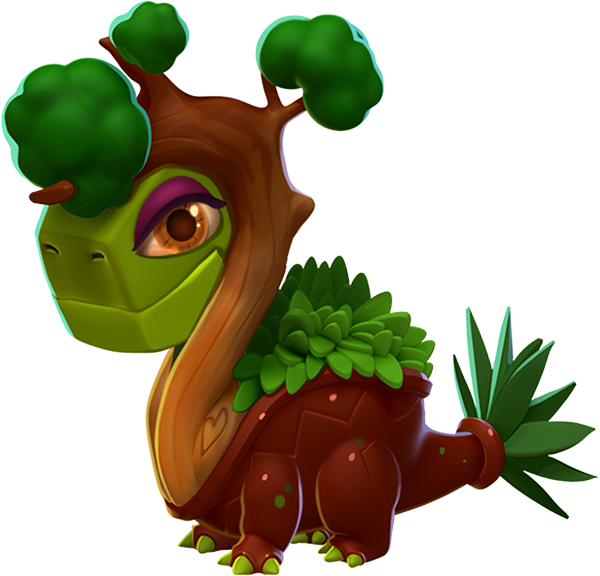 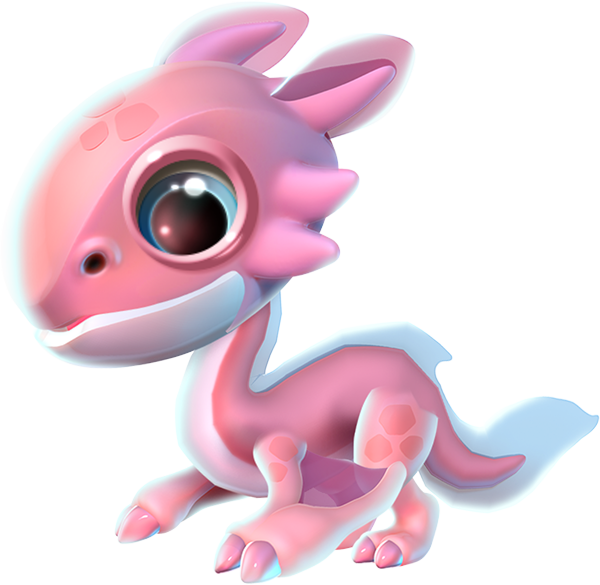 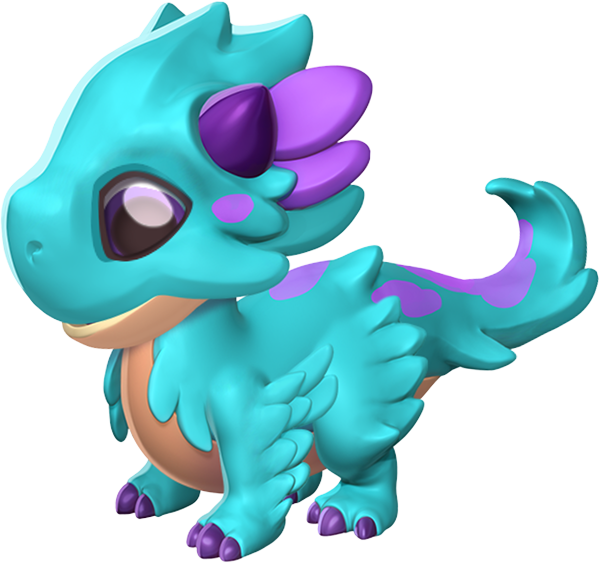 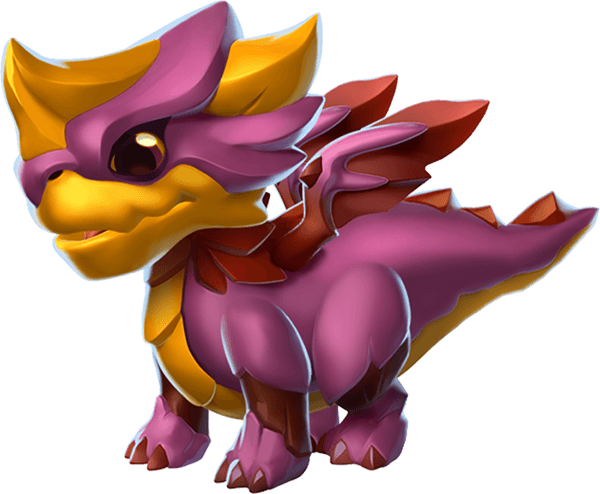 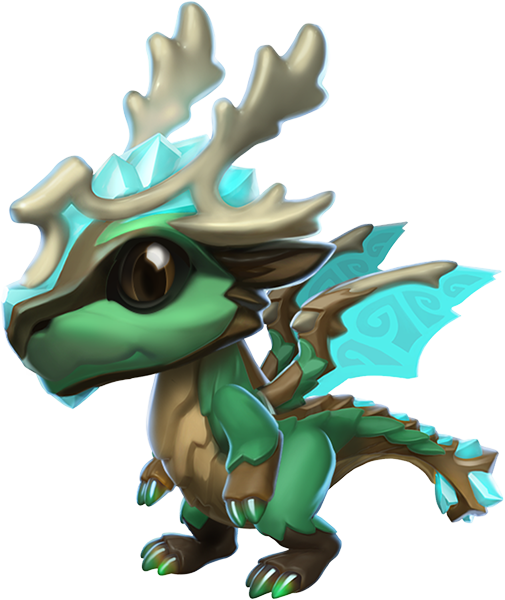 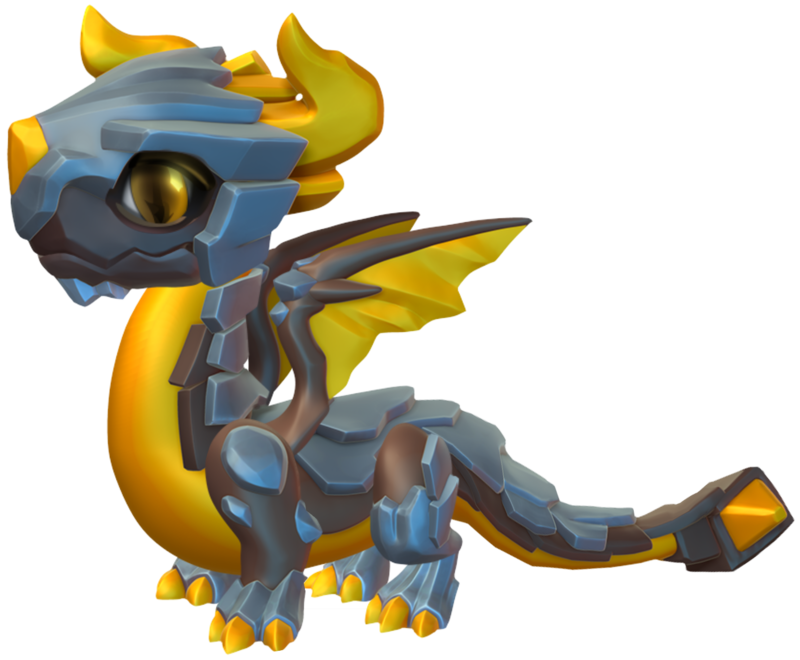 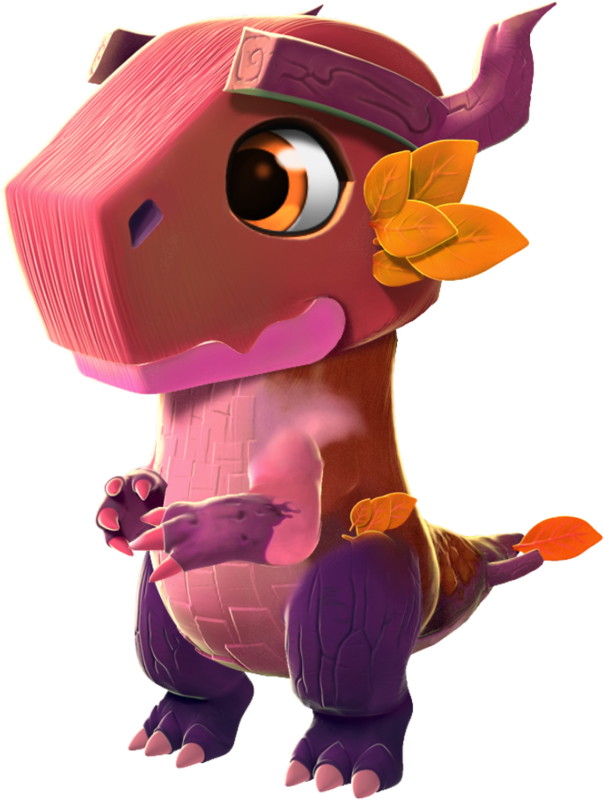 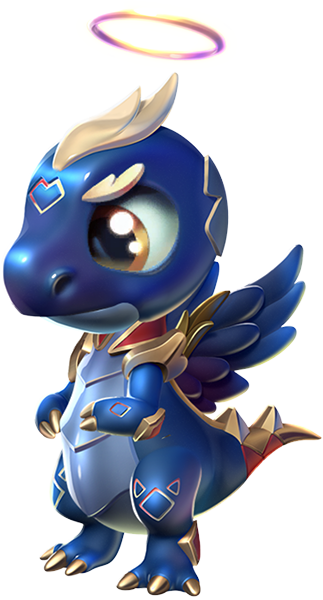 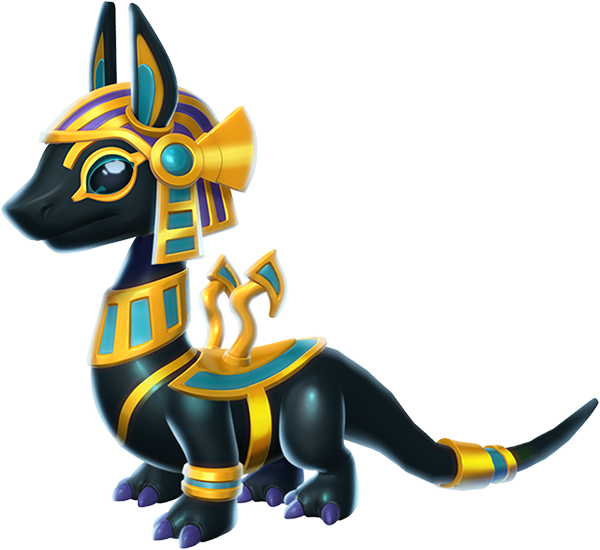 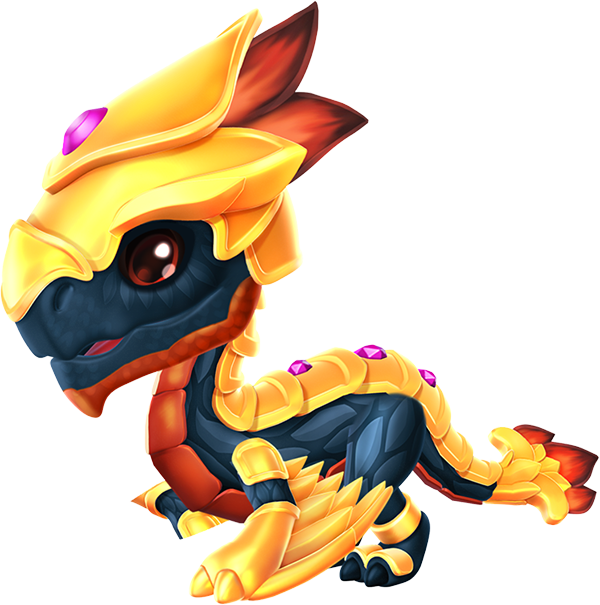 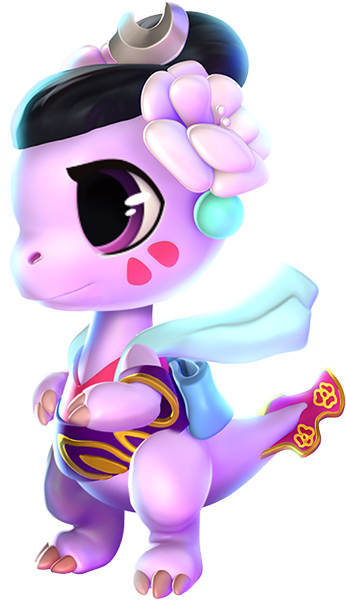 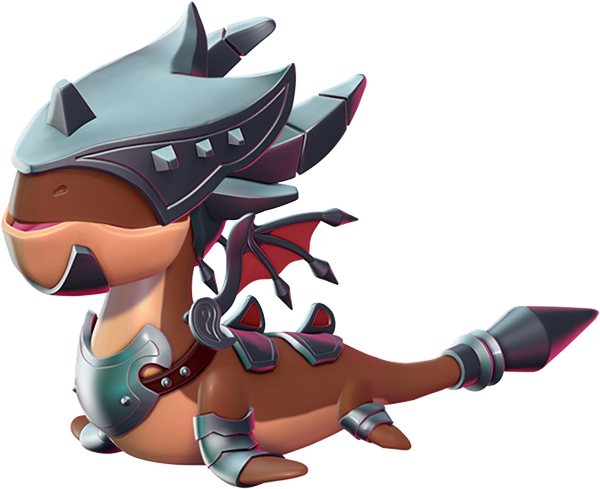 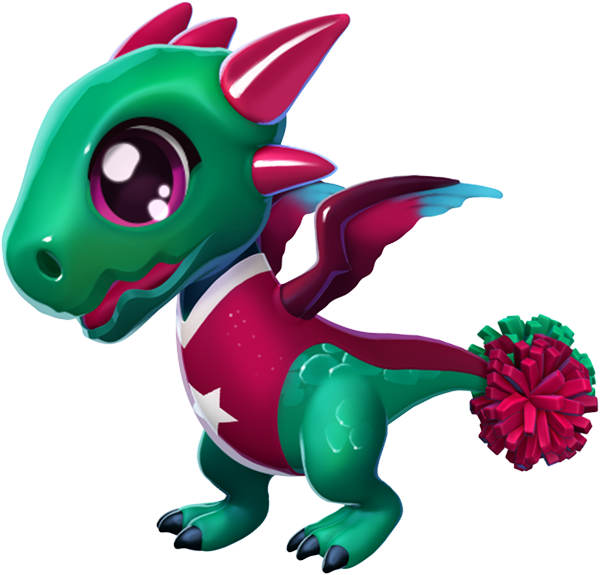 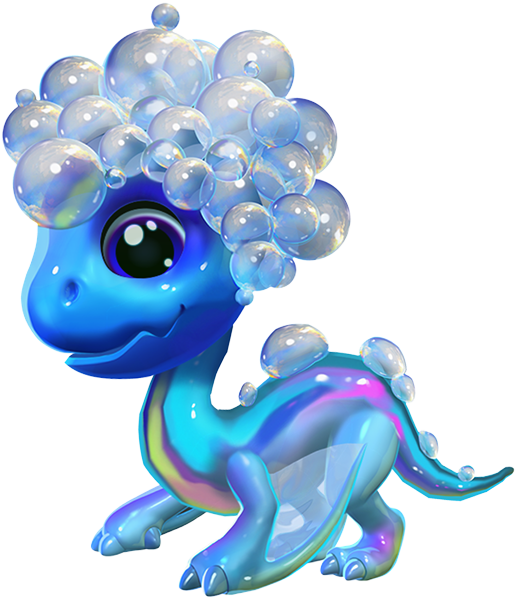 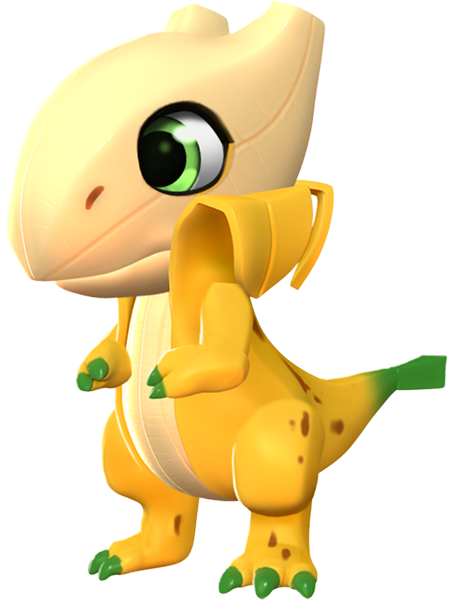 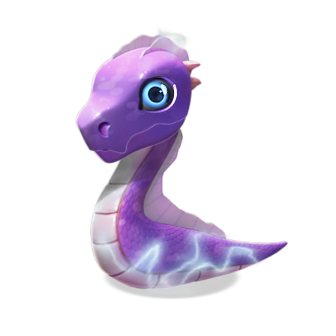 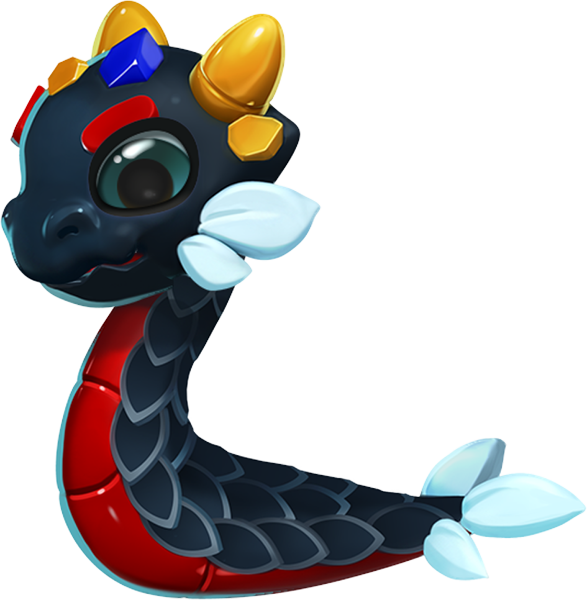 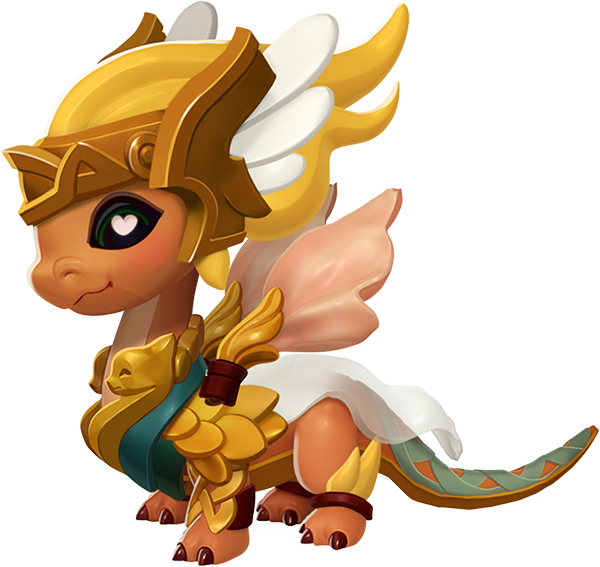 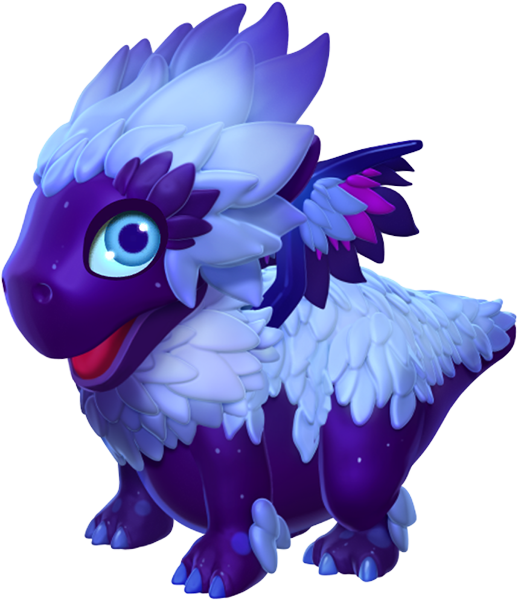 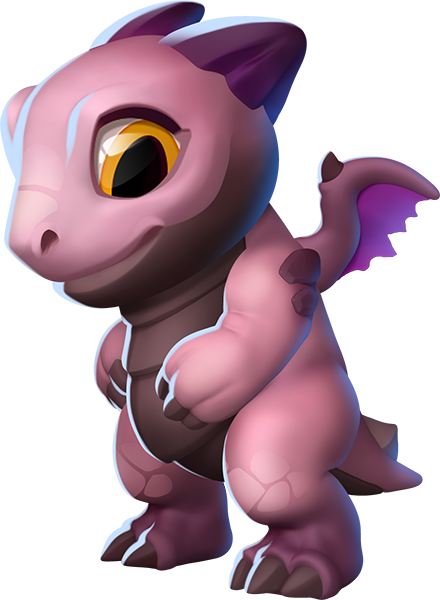 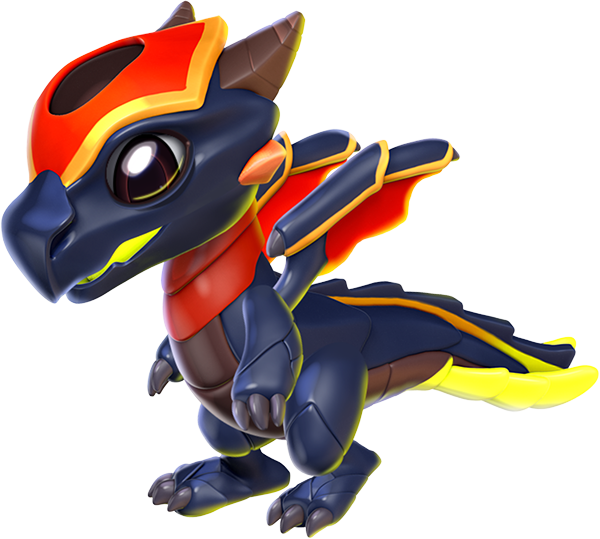 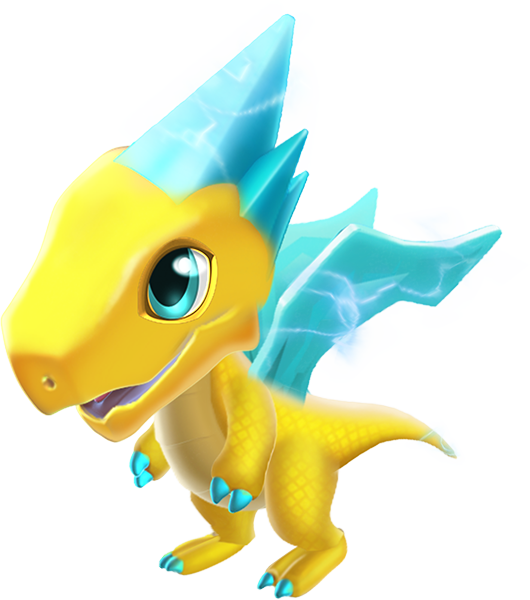 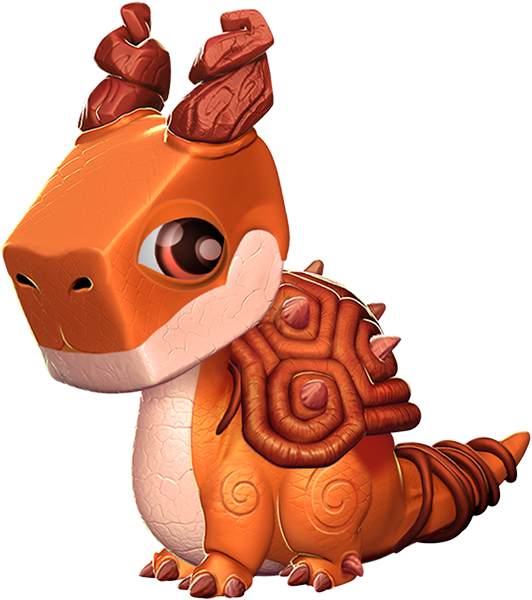 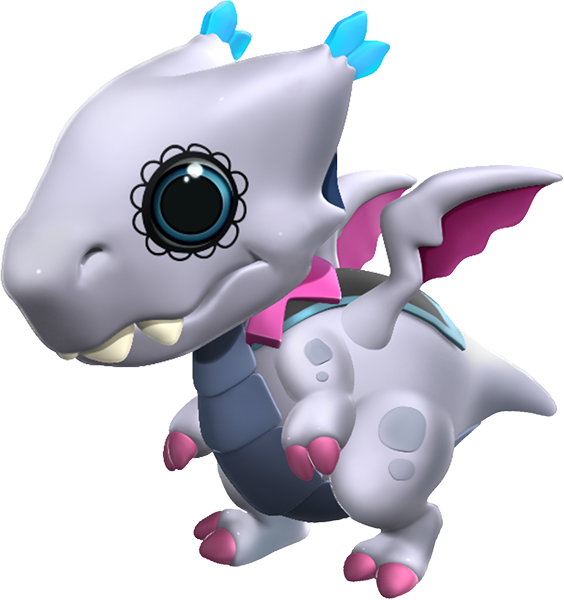 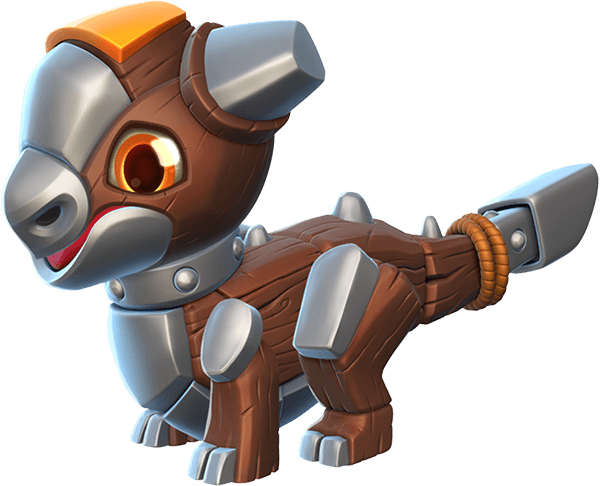 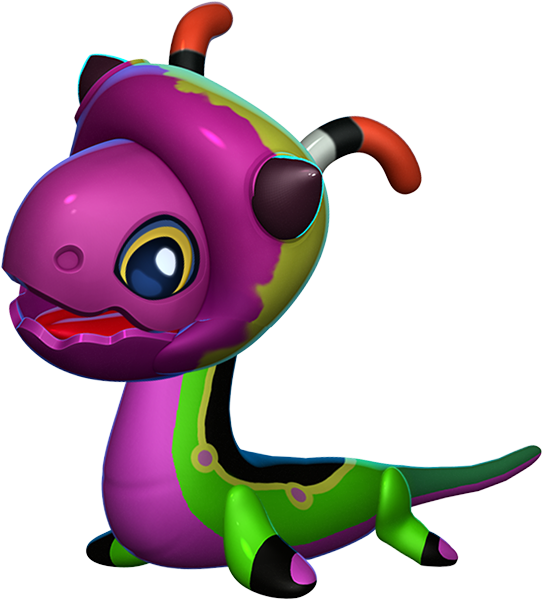 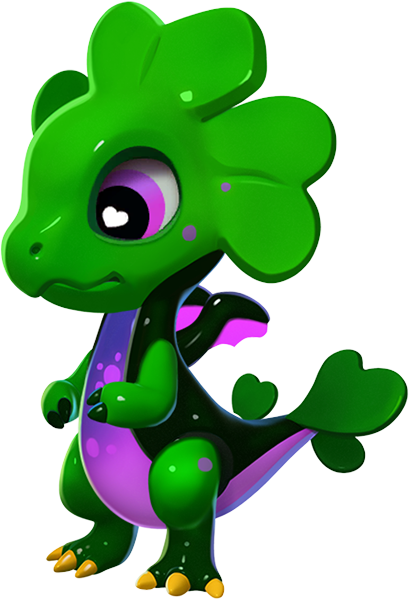 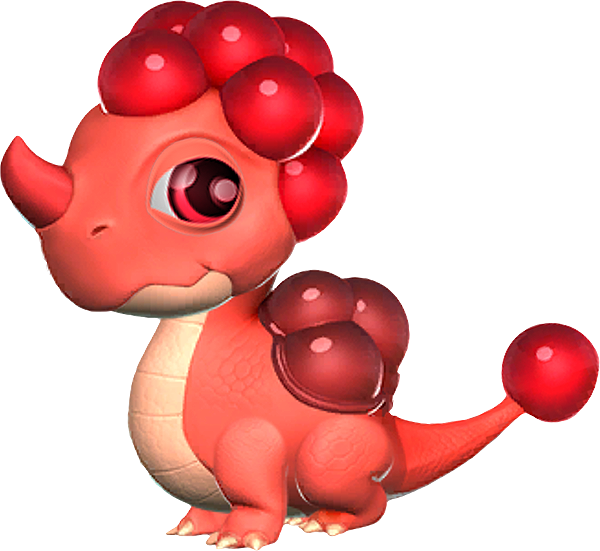 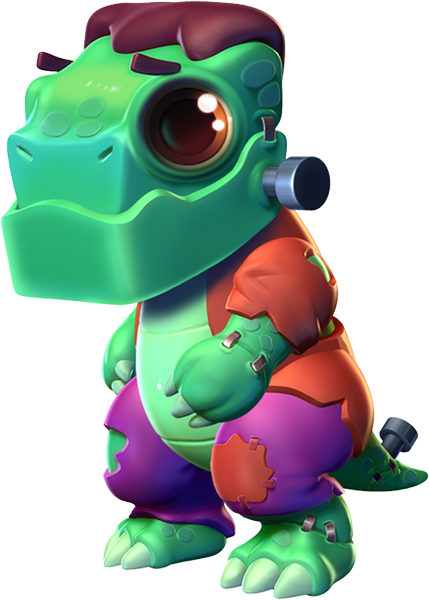 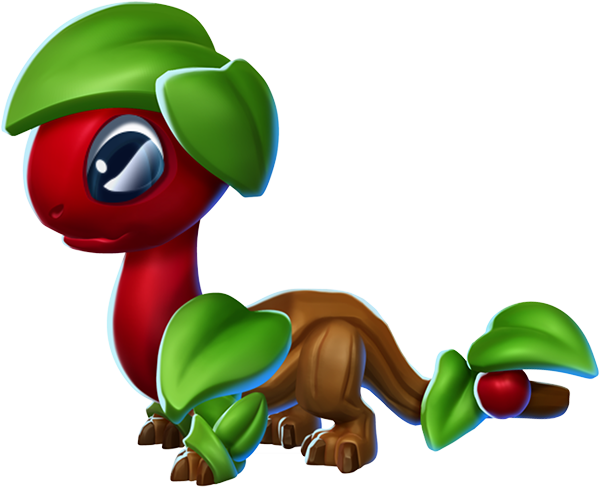 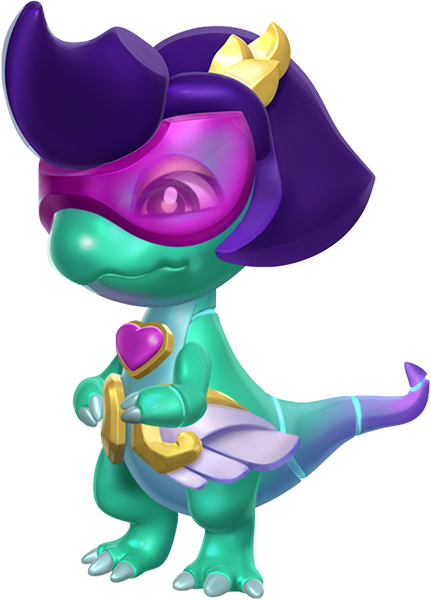 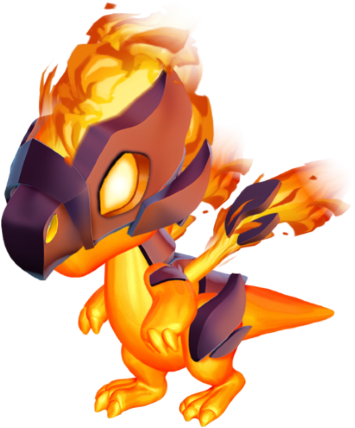 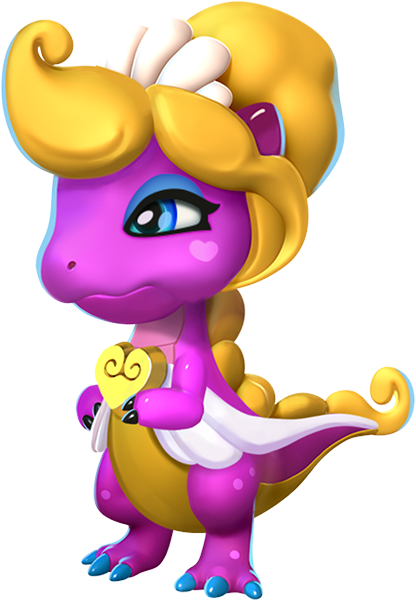 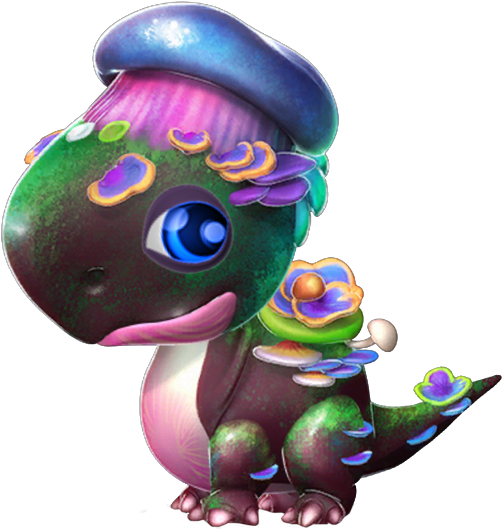 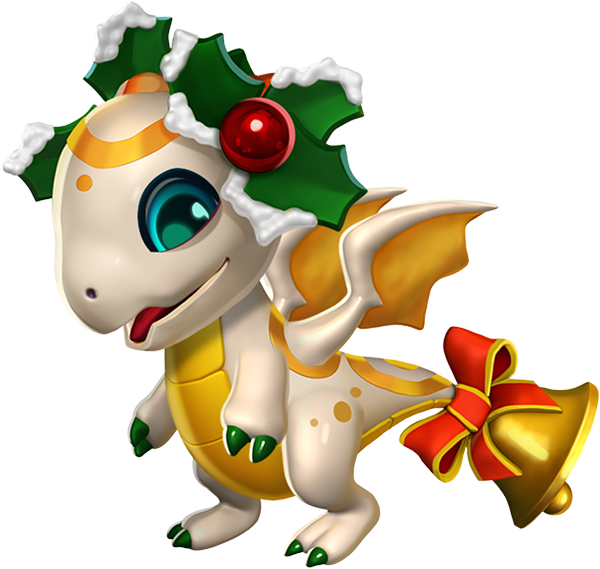 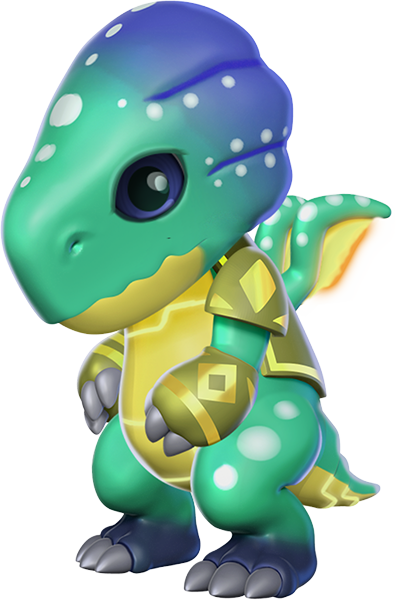 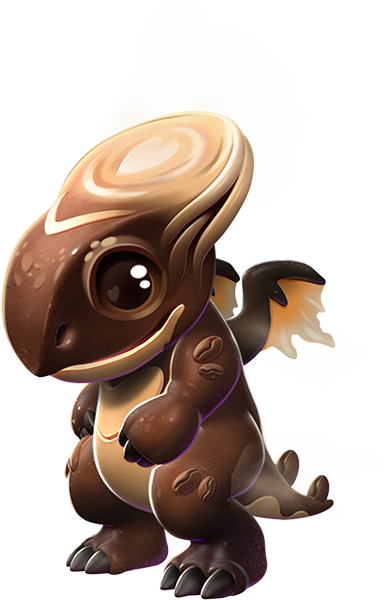 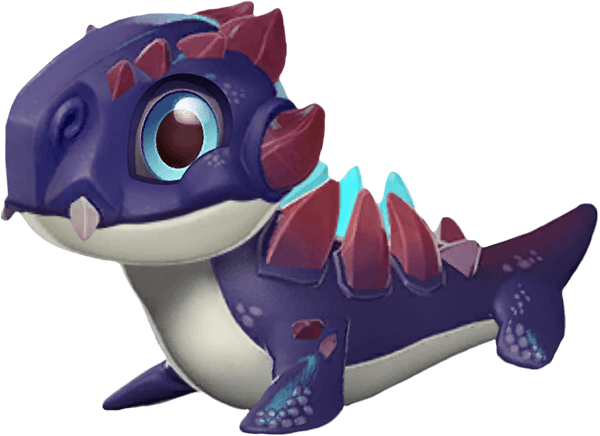 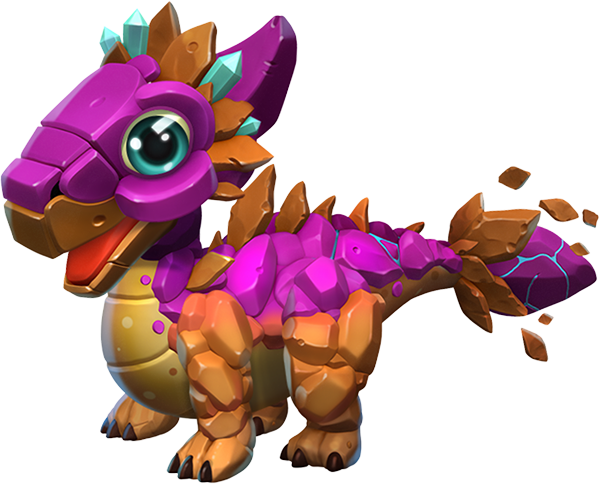 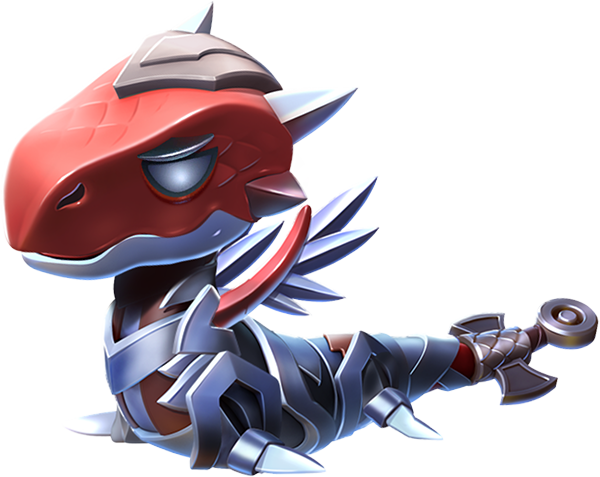 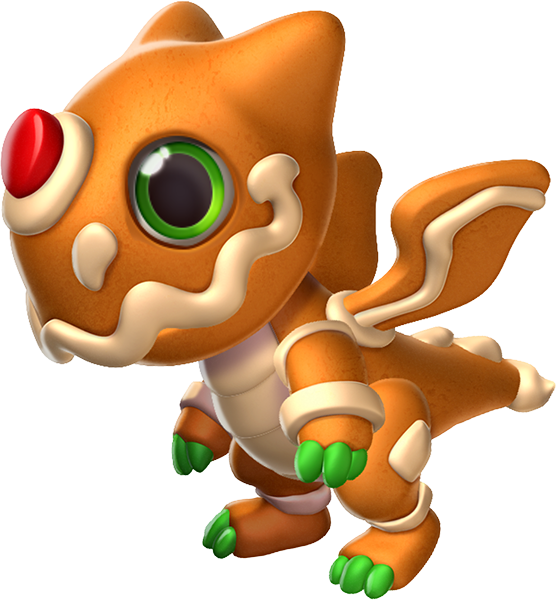 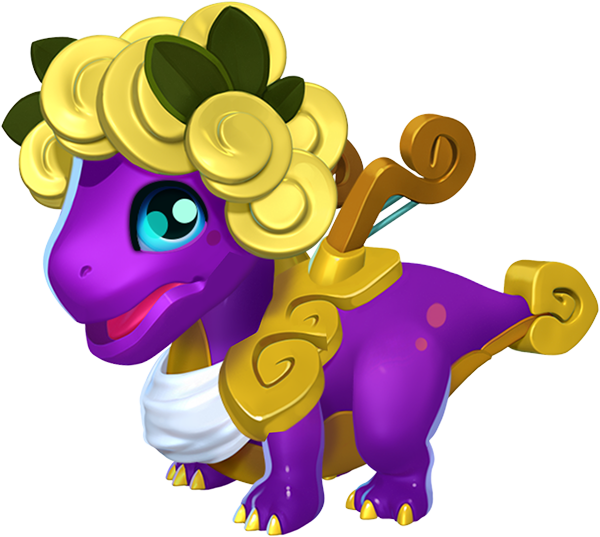 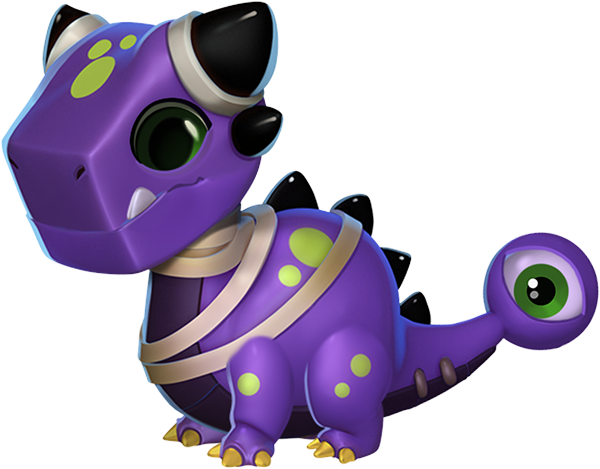 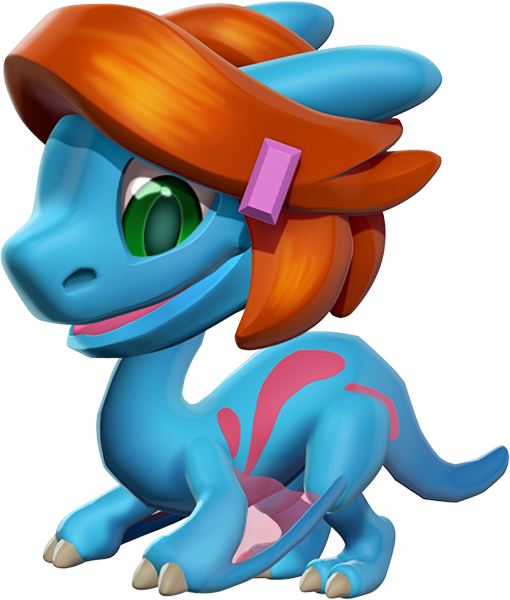 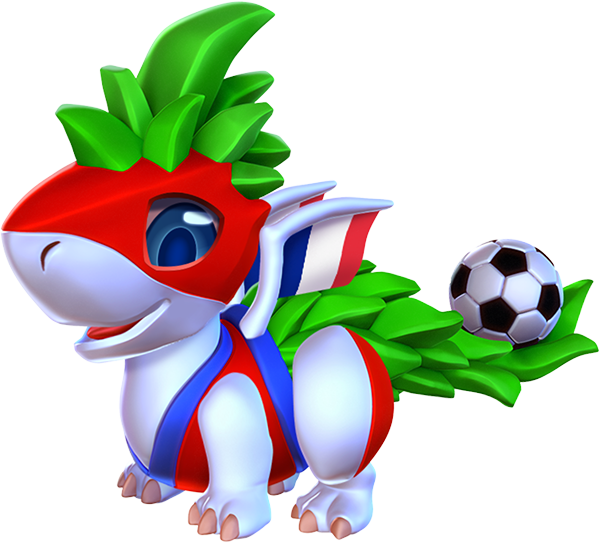 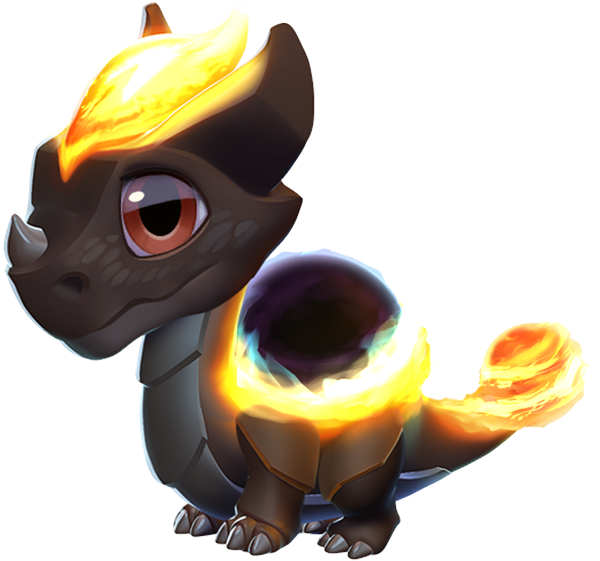 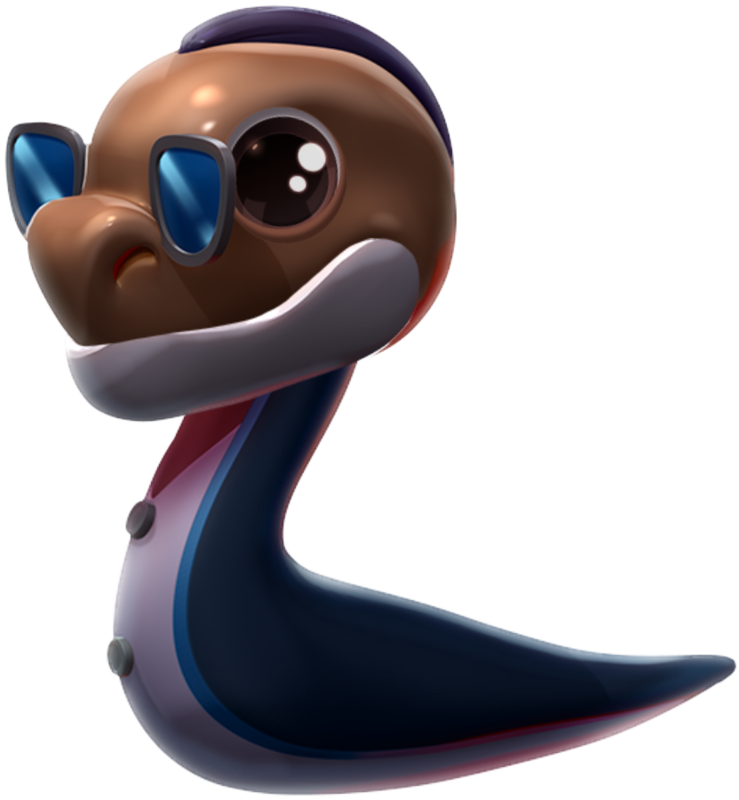 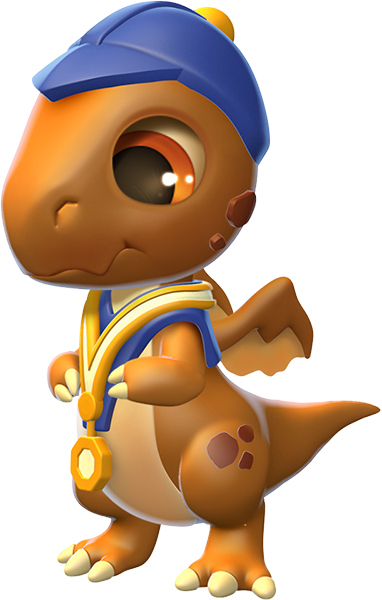 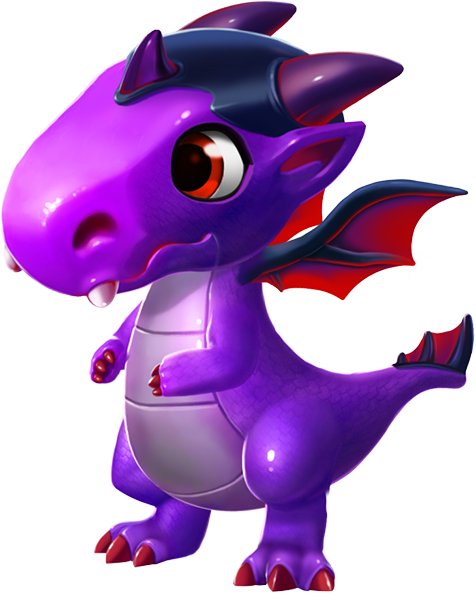 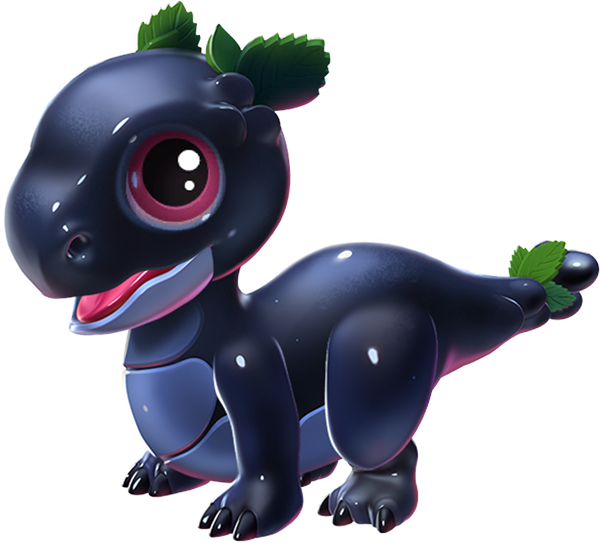 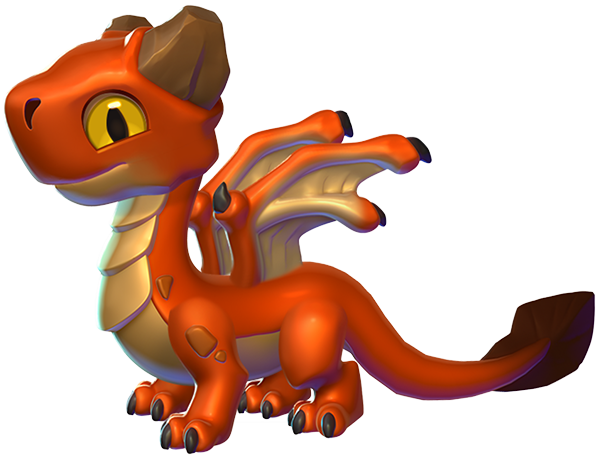 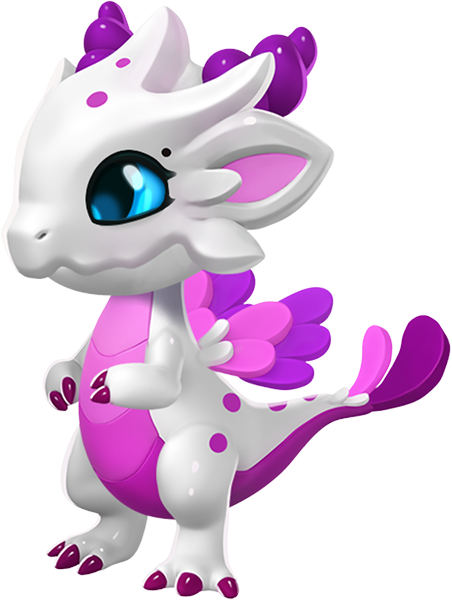 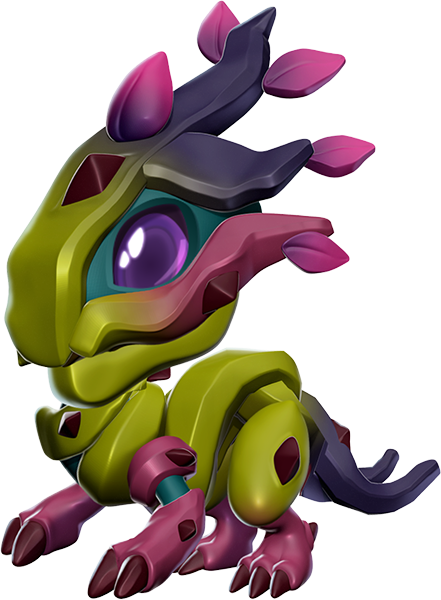 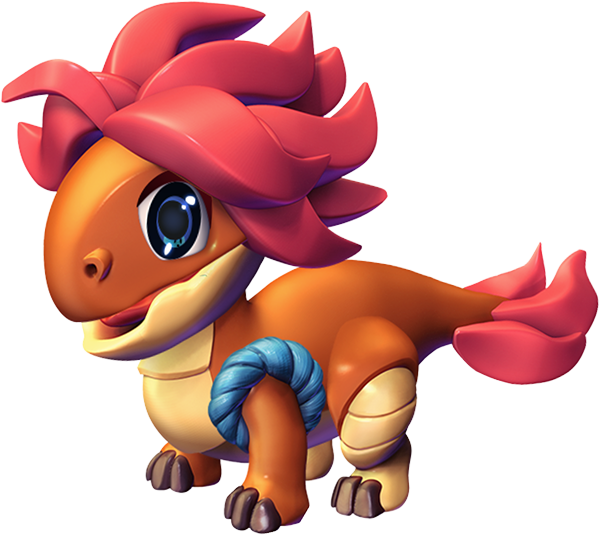 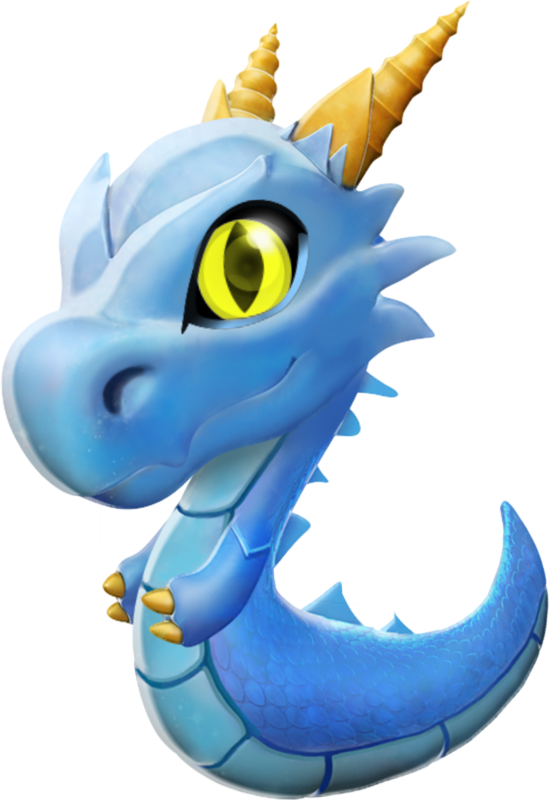 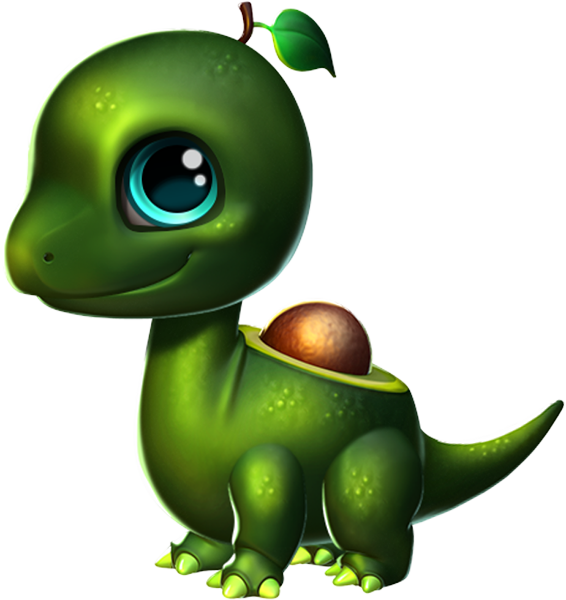 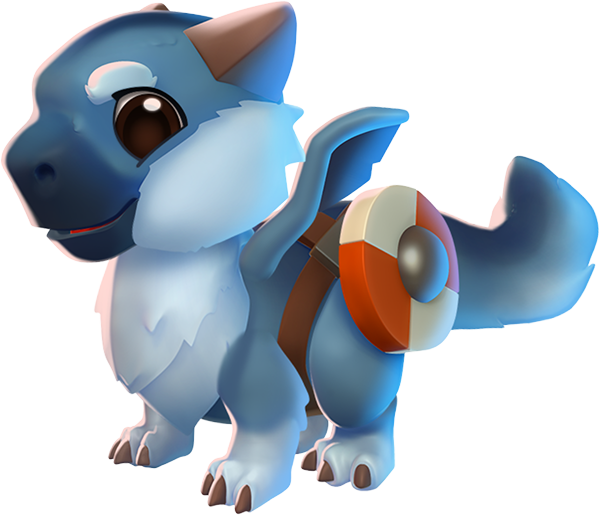 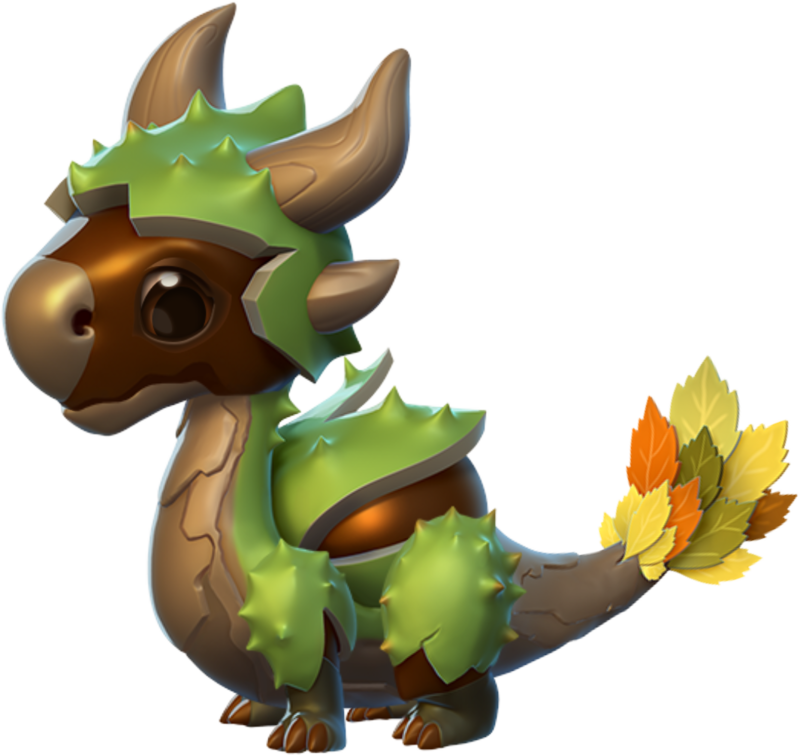 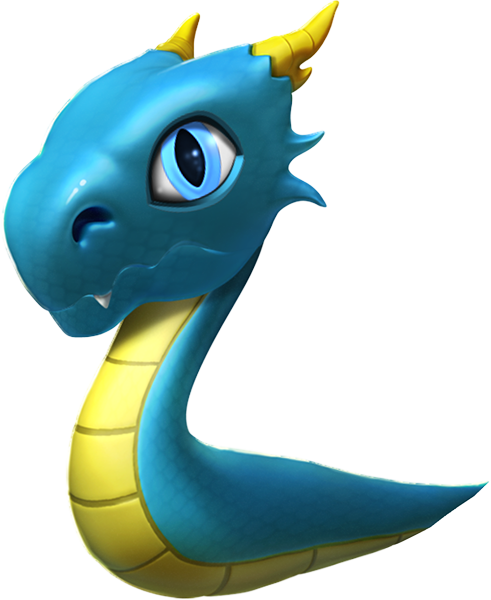 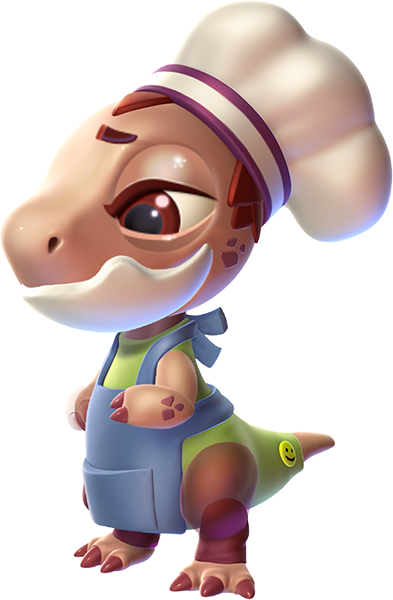 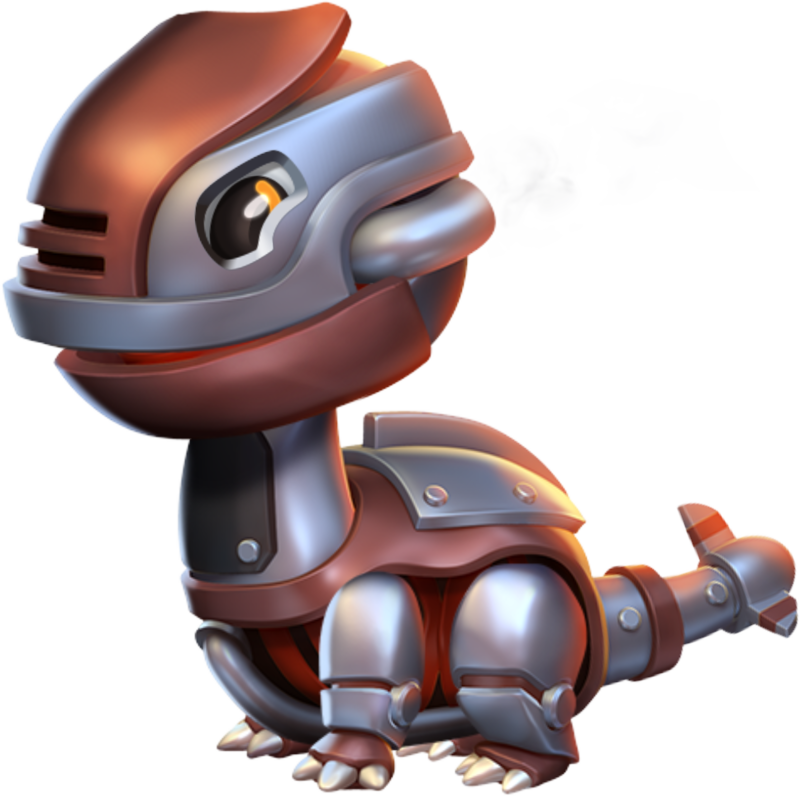 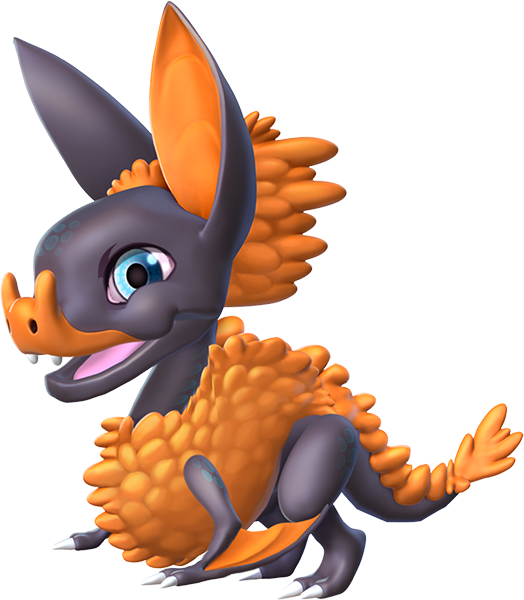 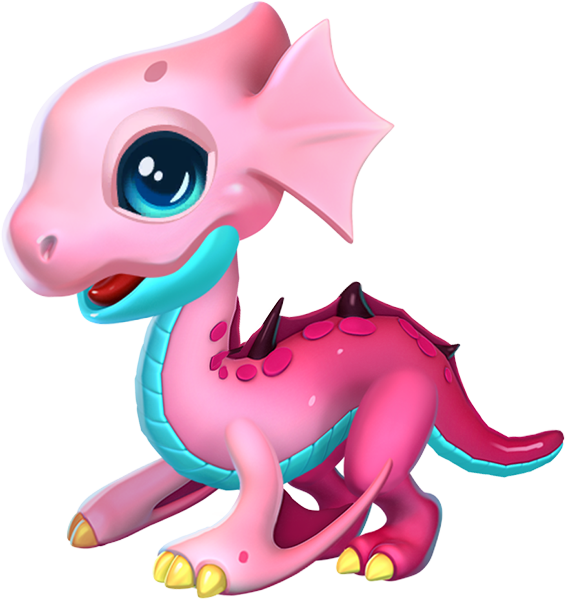 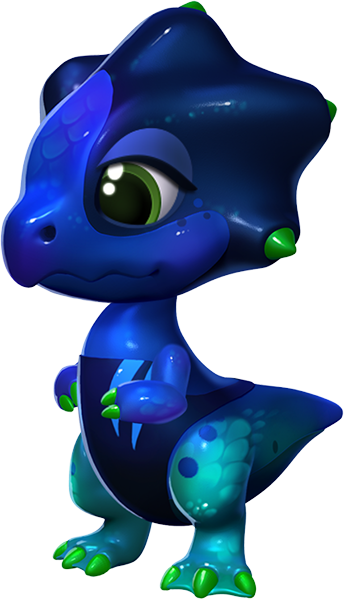 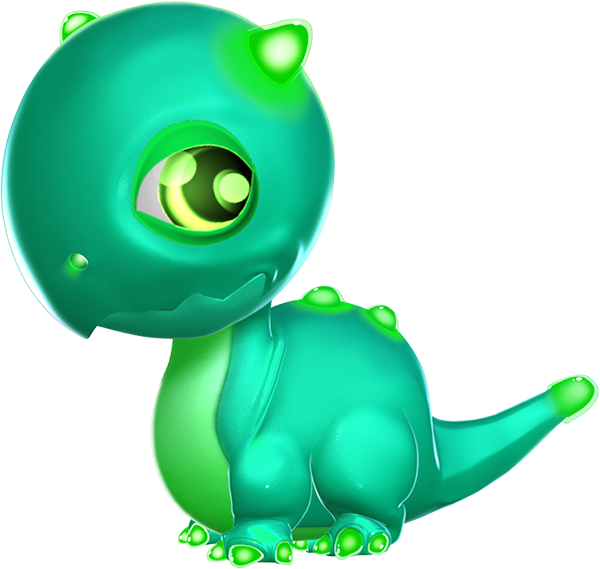 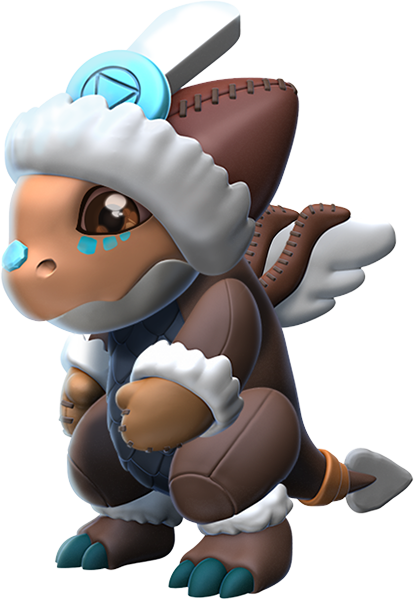 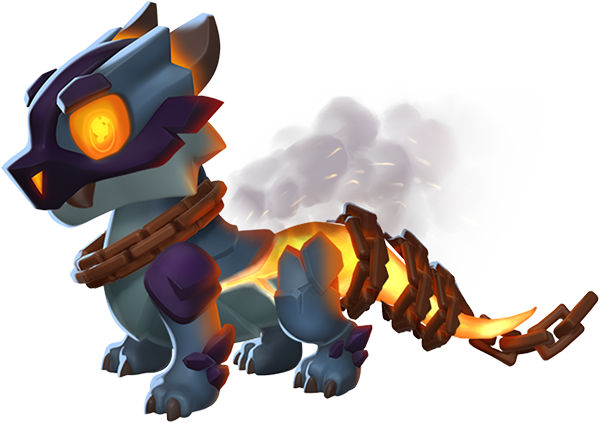 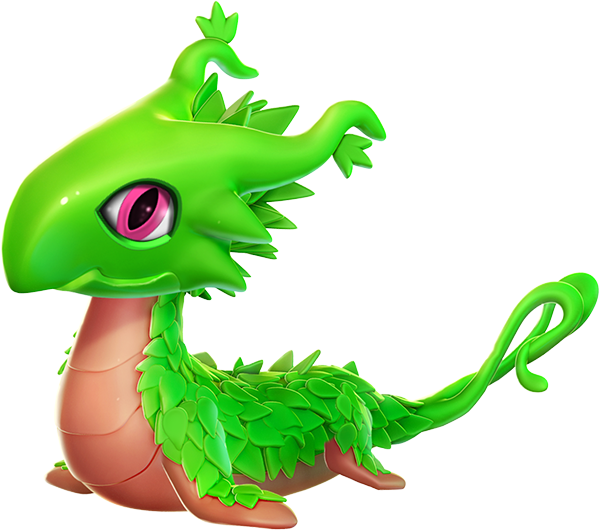 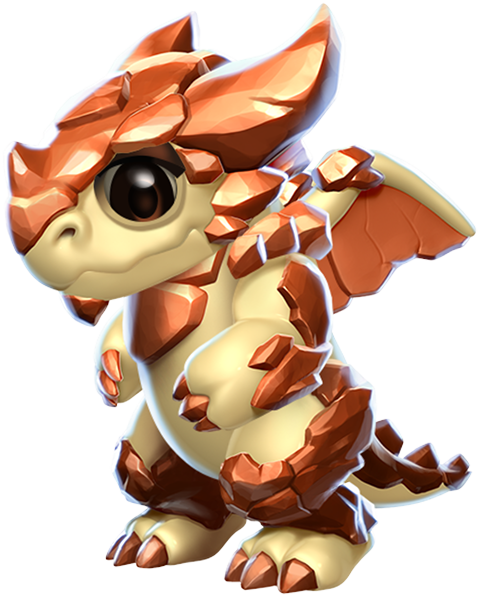 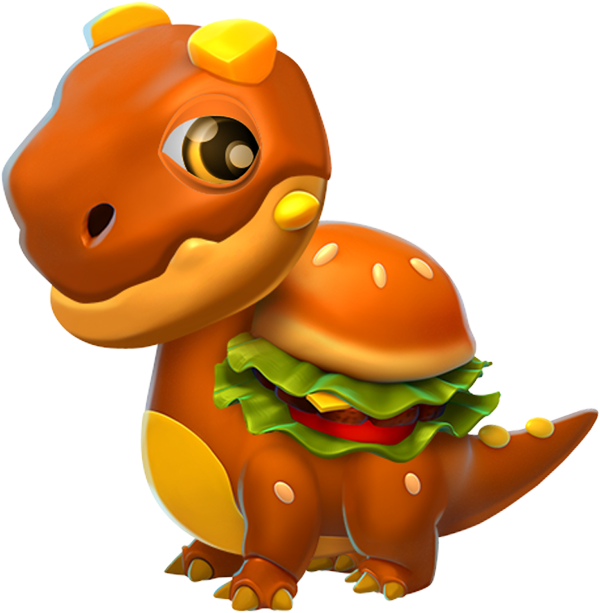 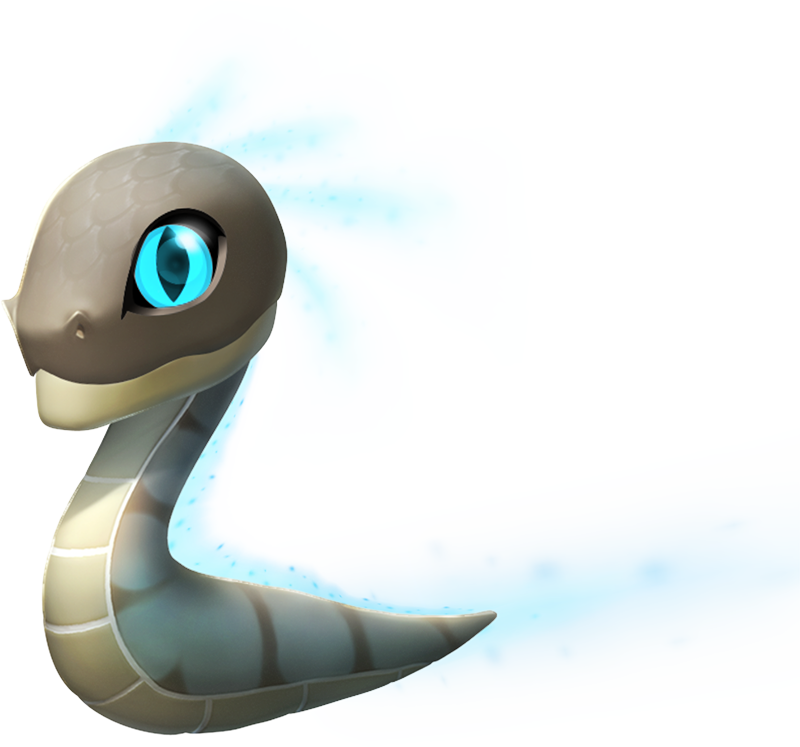 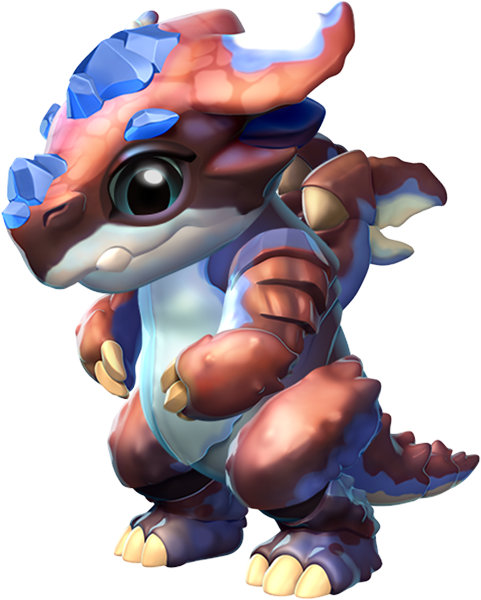 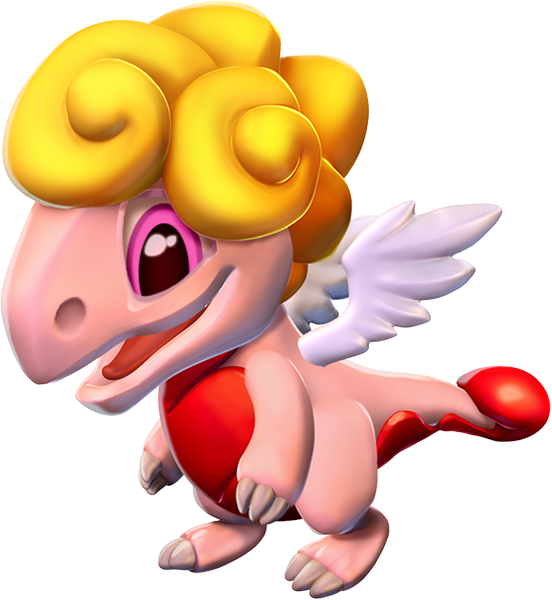 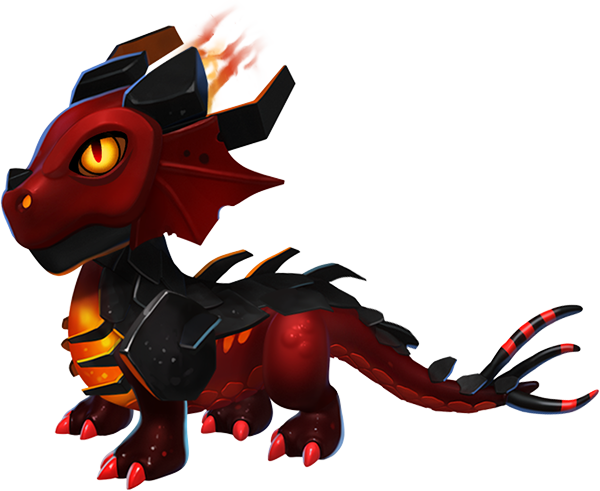 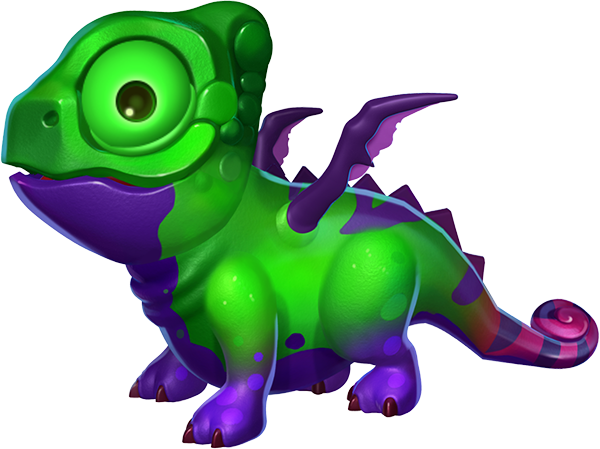 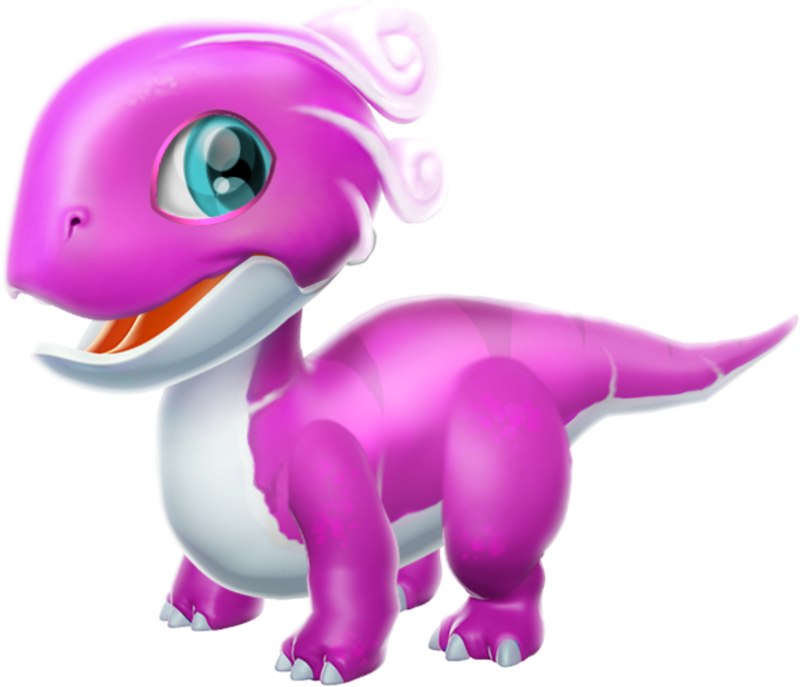 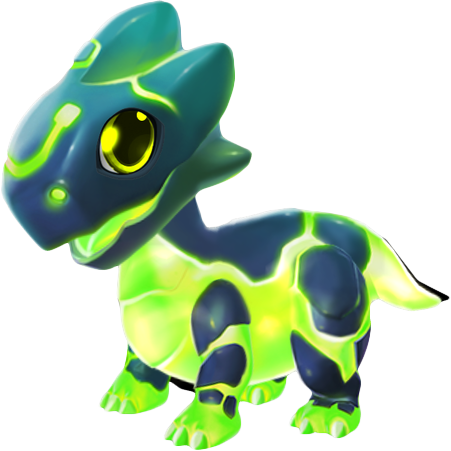 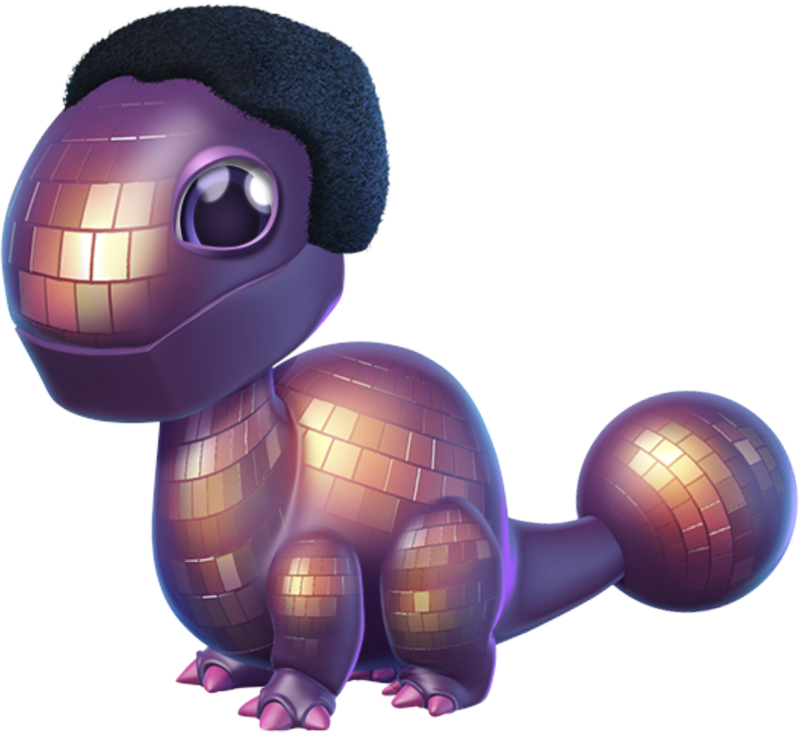 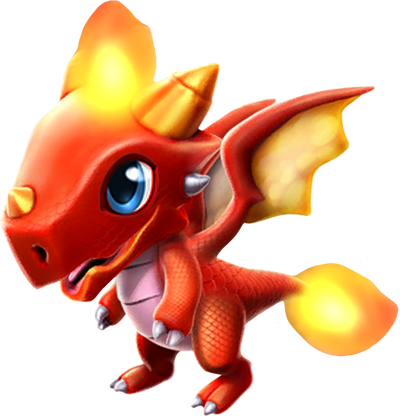 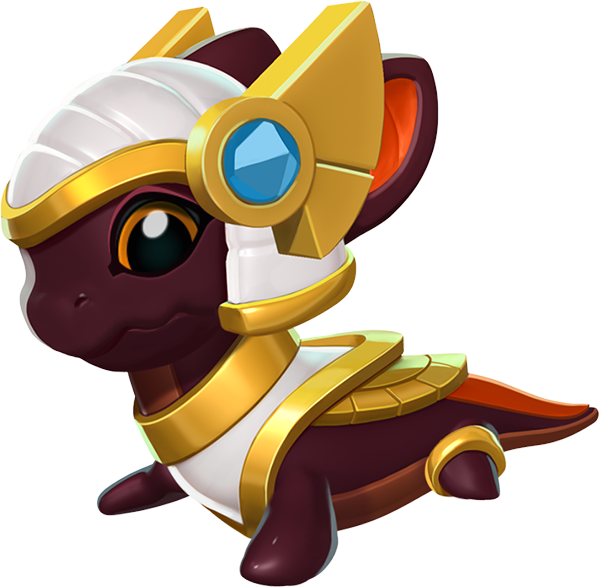 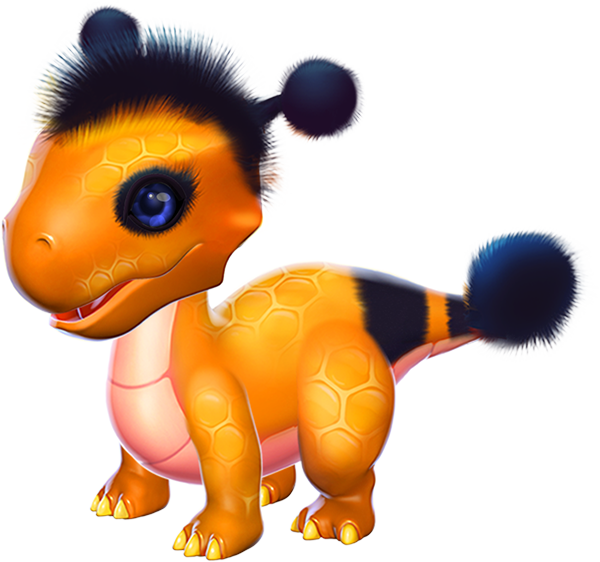 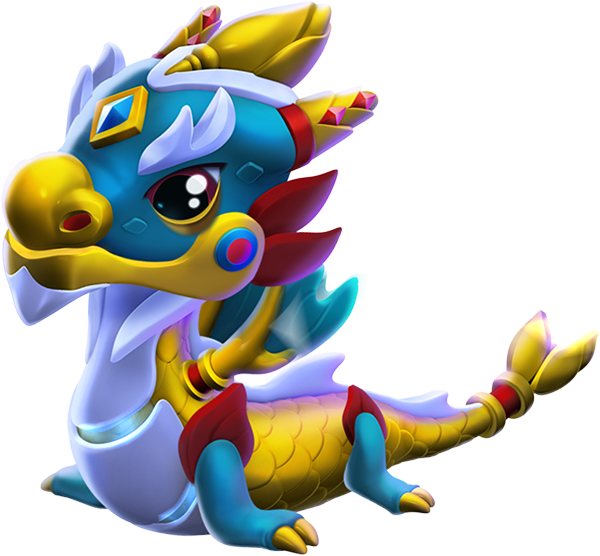 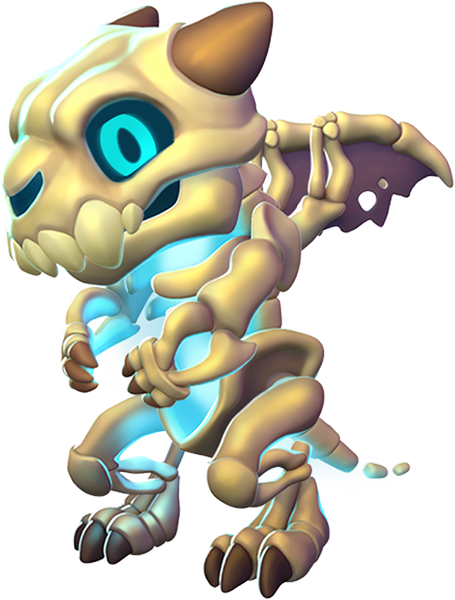 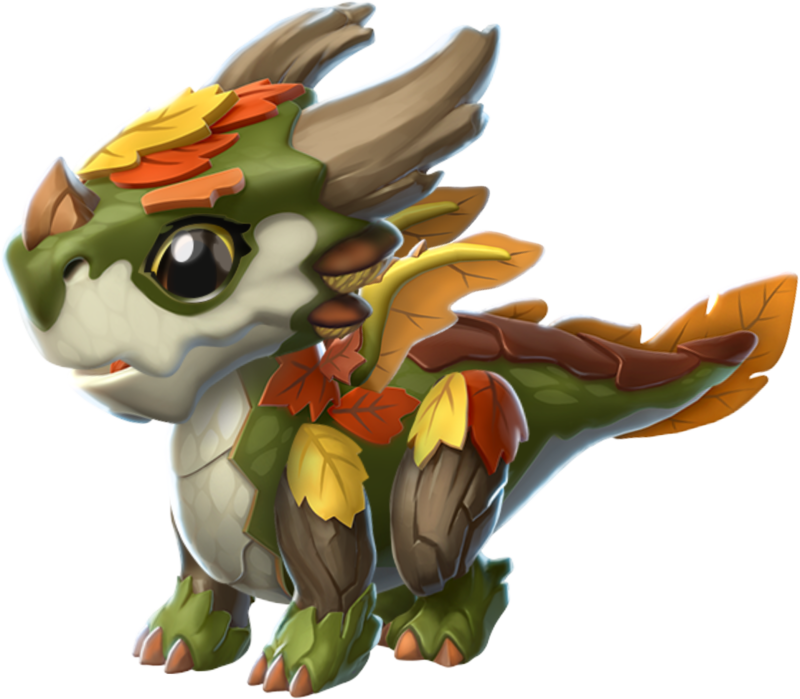 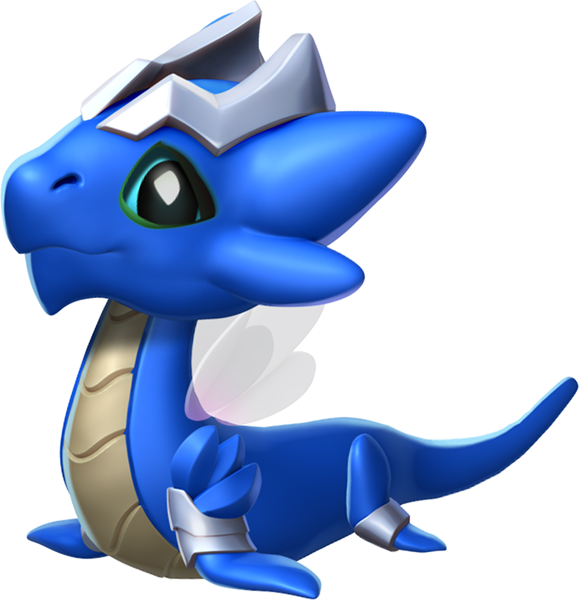 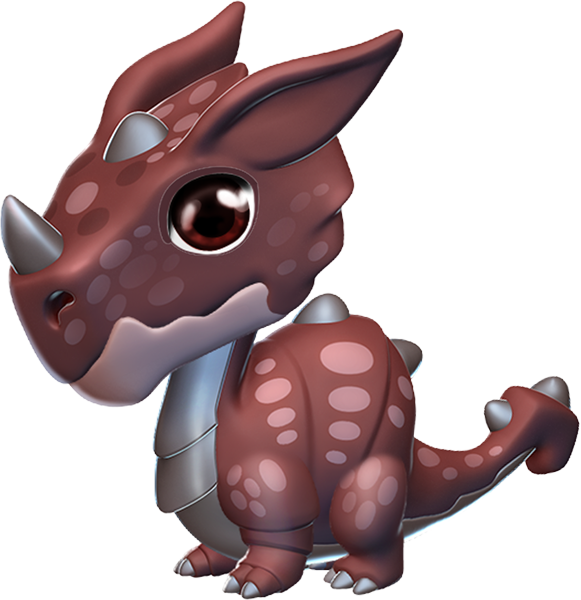 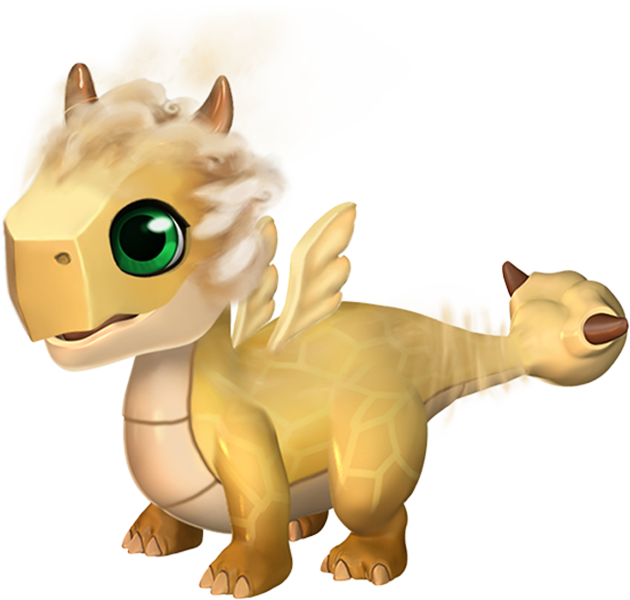 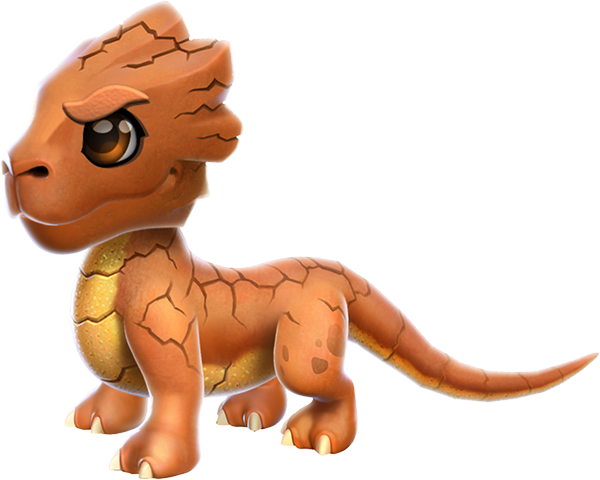 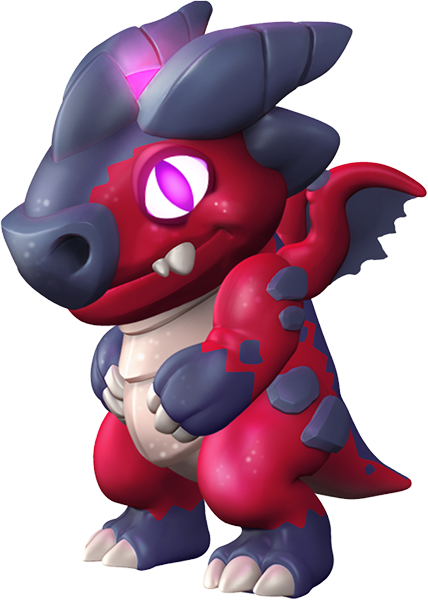 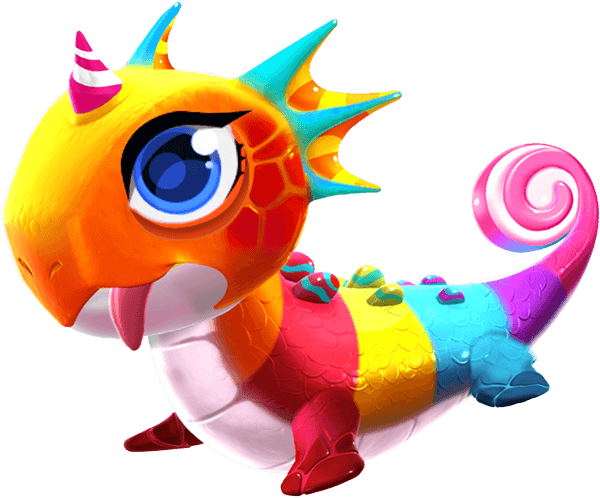 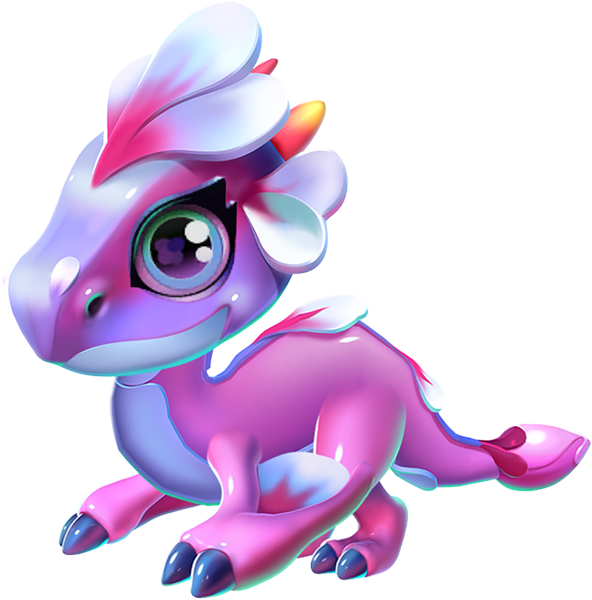 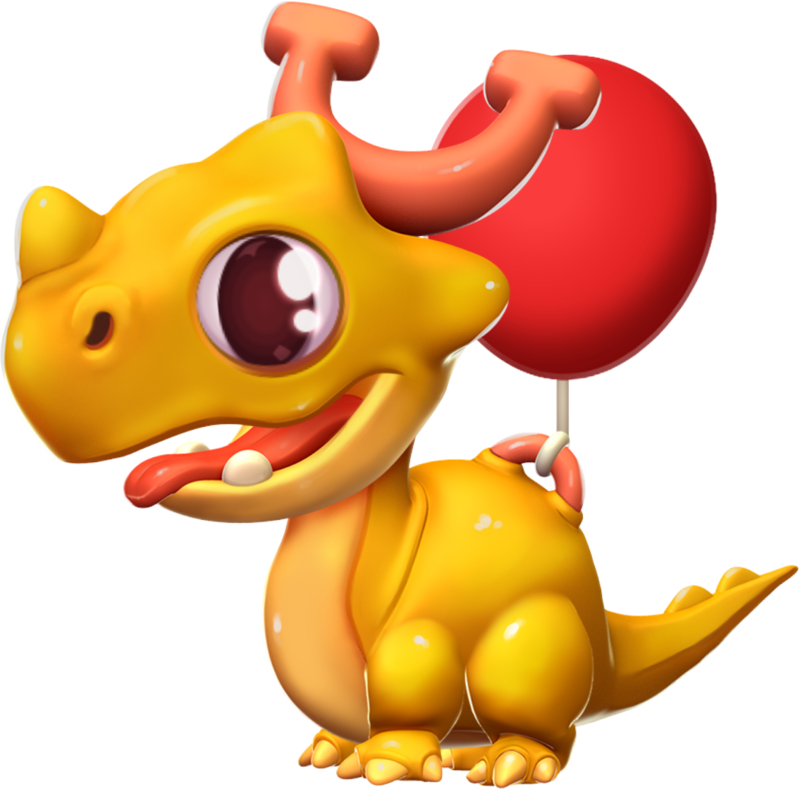 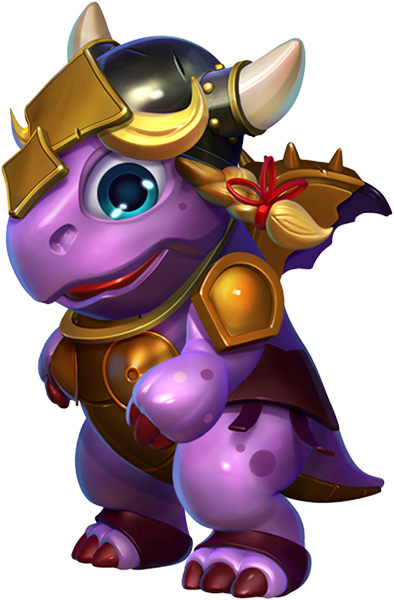 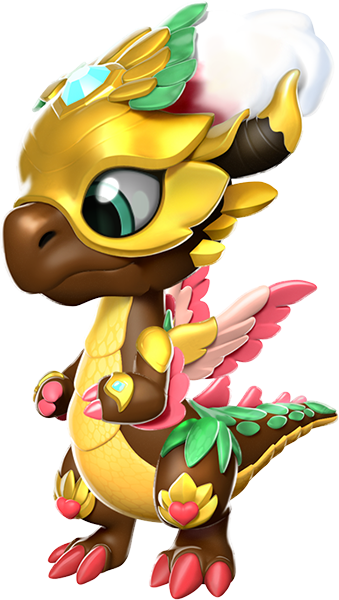 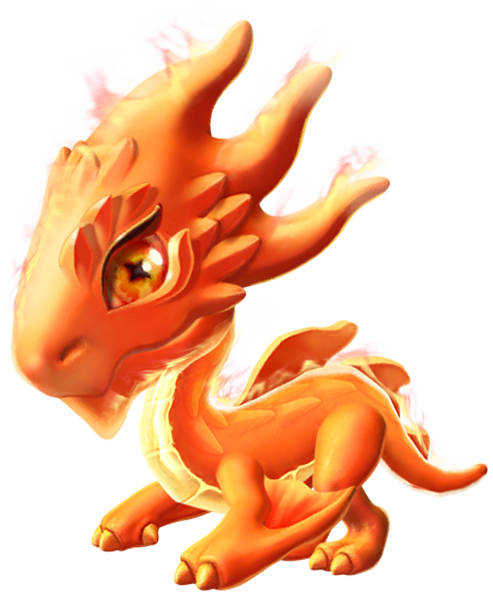 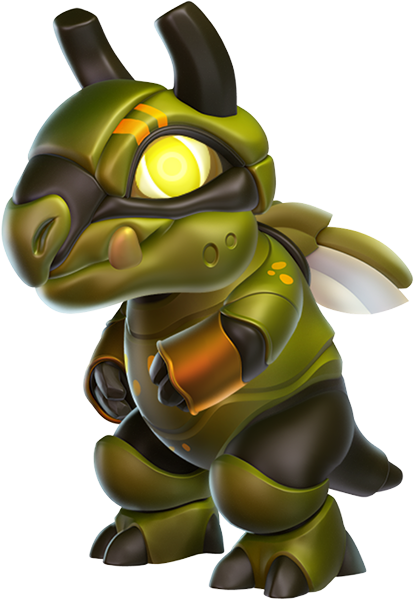 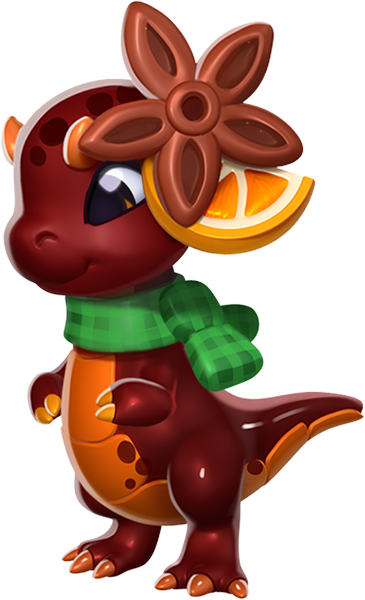 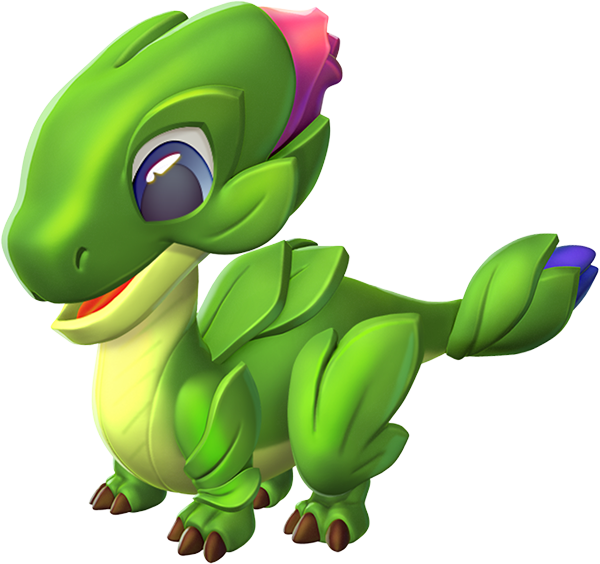 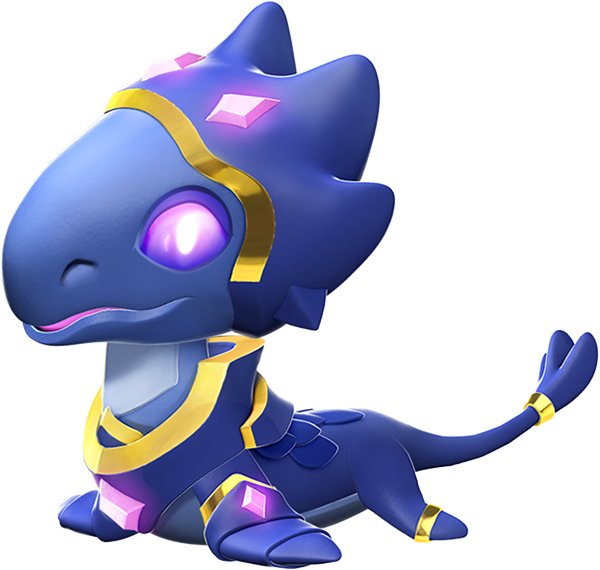 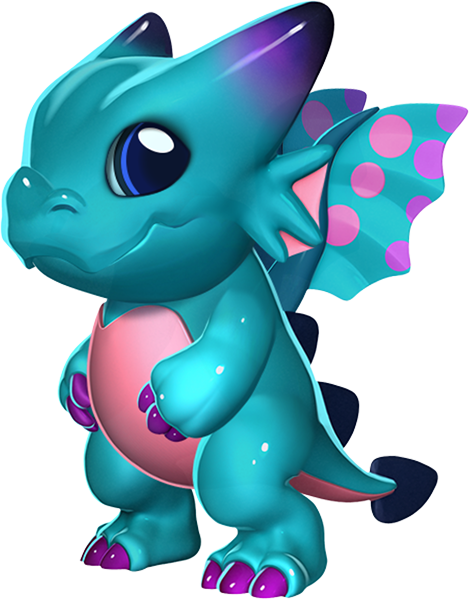 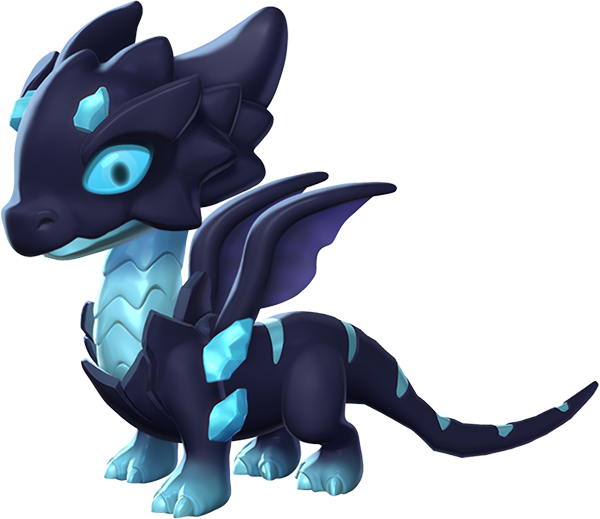 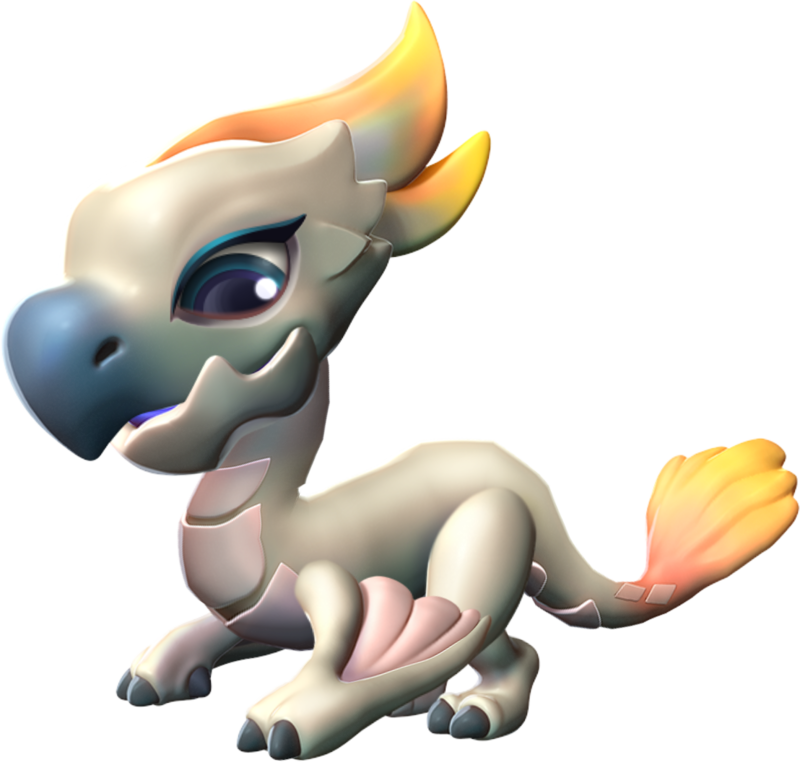 Media in category "Images:Dragon Babies"
The following 200 files are in the current category. 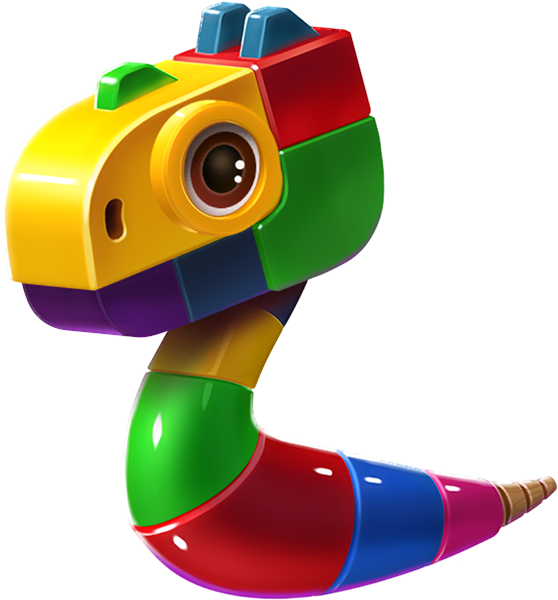 This page was last edited on 7 May 2017, at 16:09.